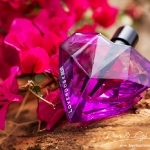 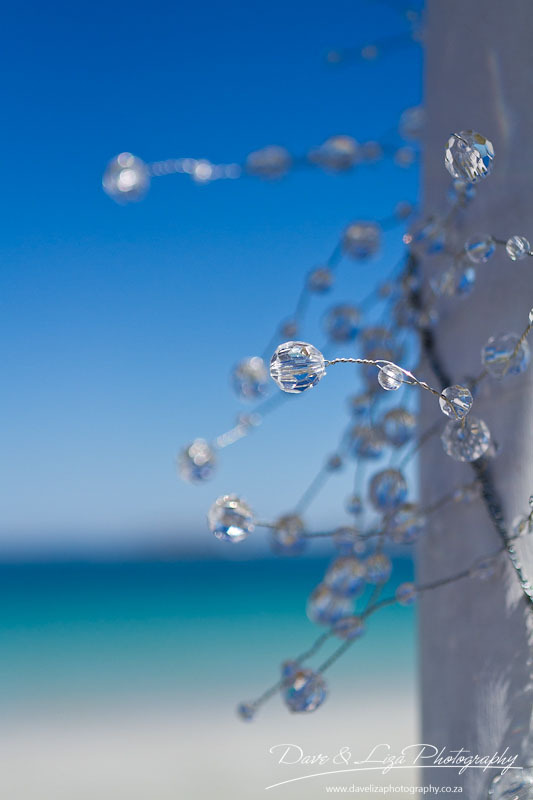 Dream, create and then live the most special day of your life. 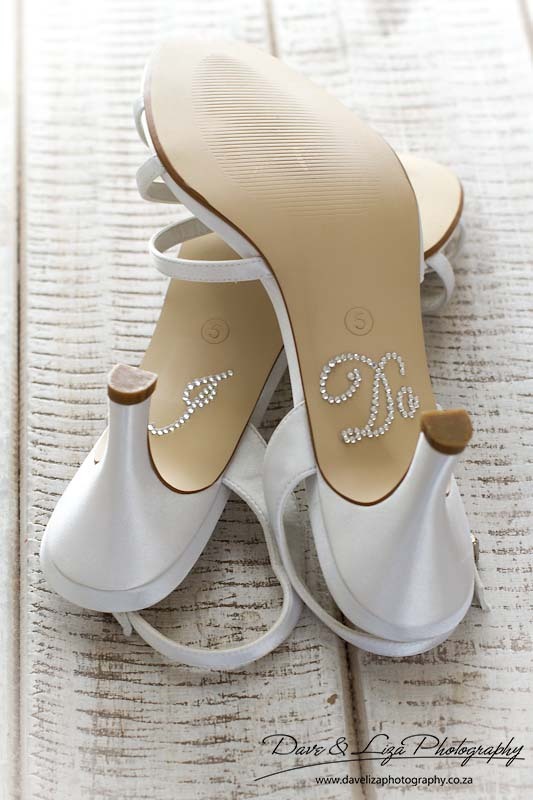 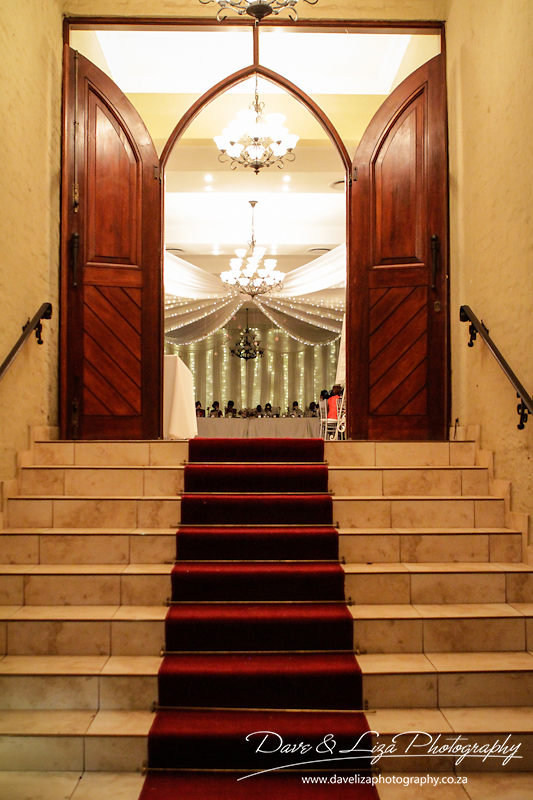 Weddings are special. 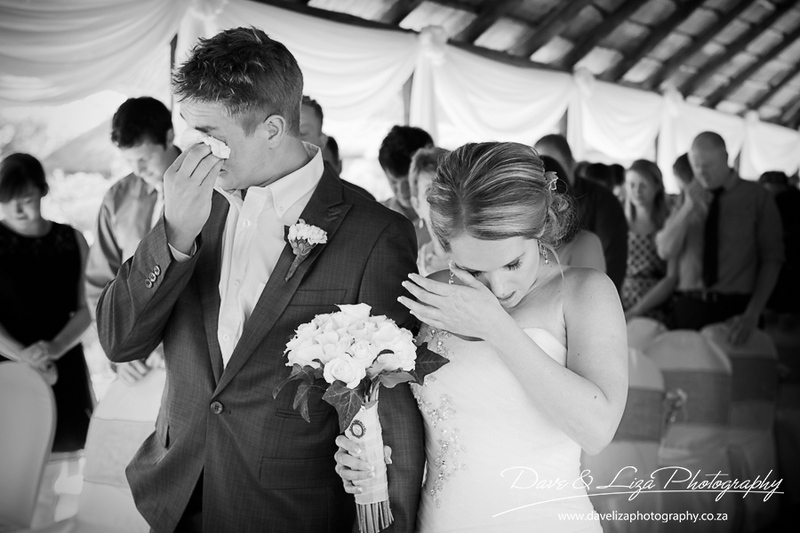 Marriage is beautiful. 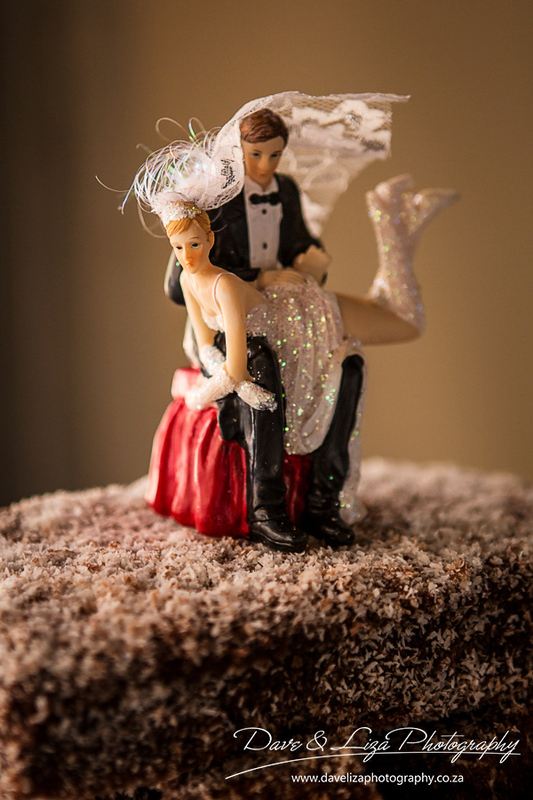 We know – we are married. 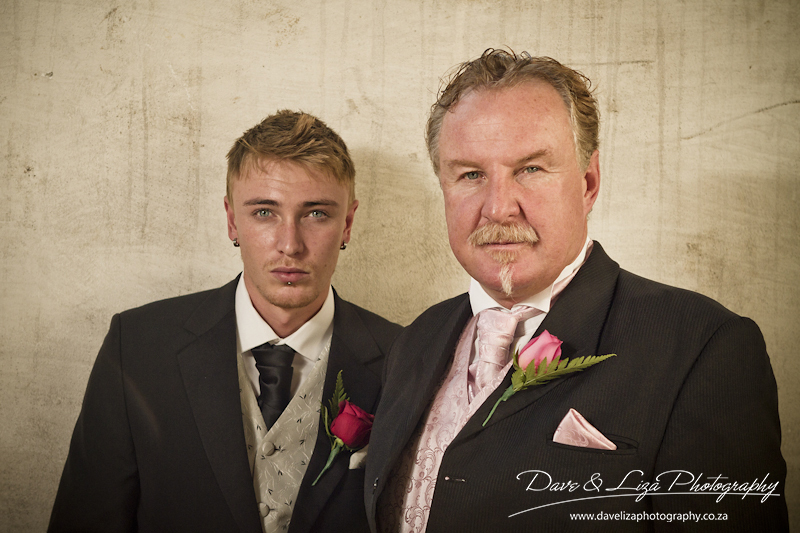 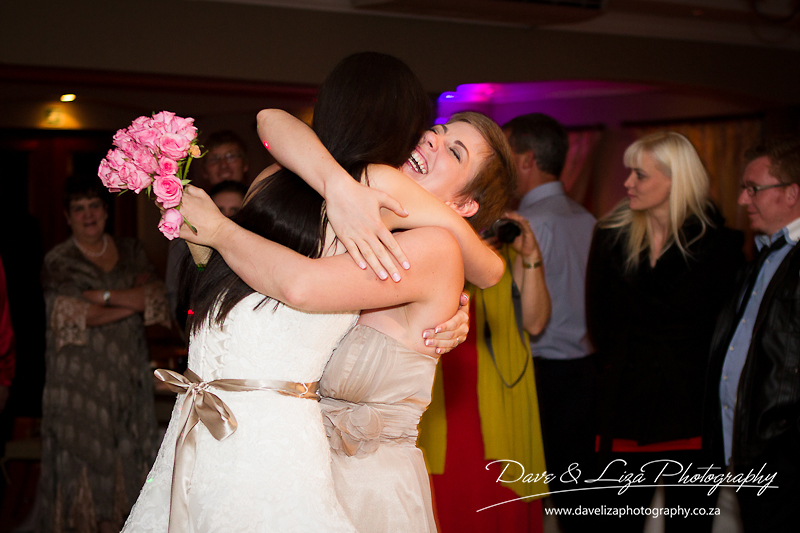 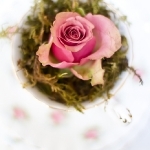 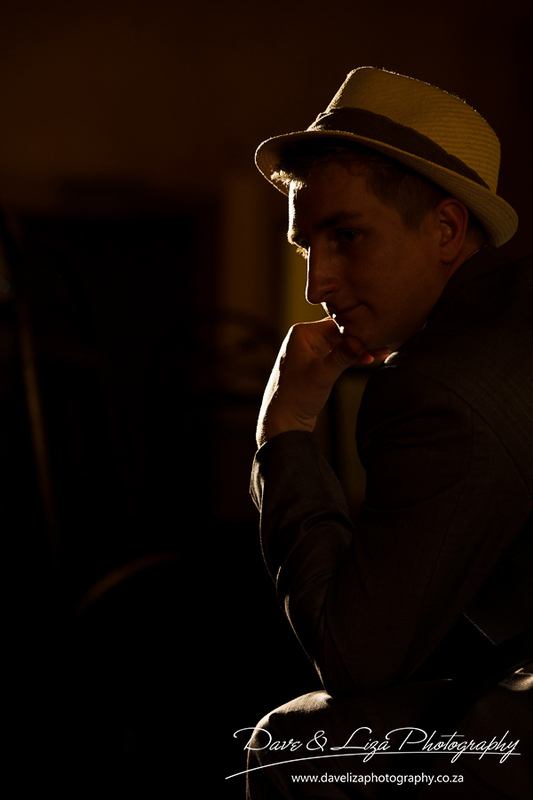 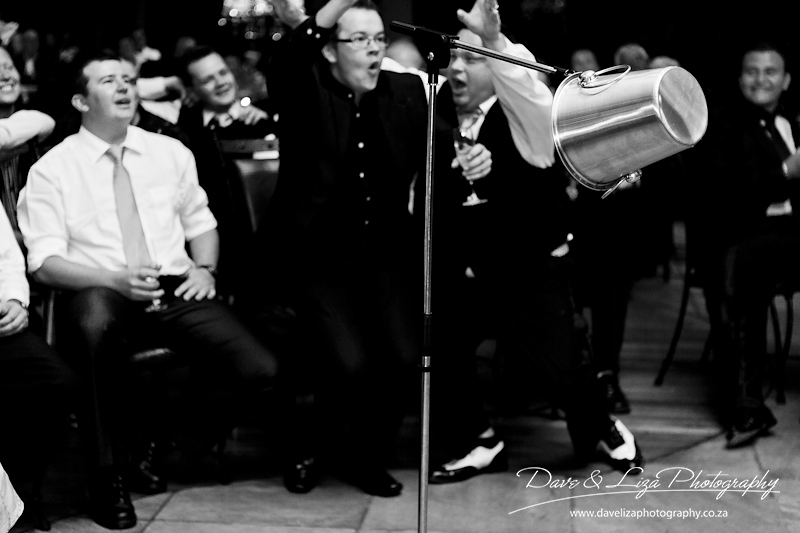 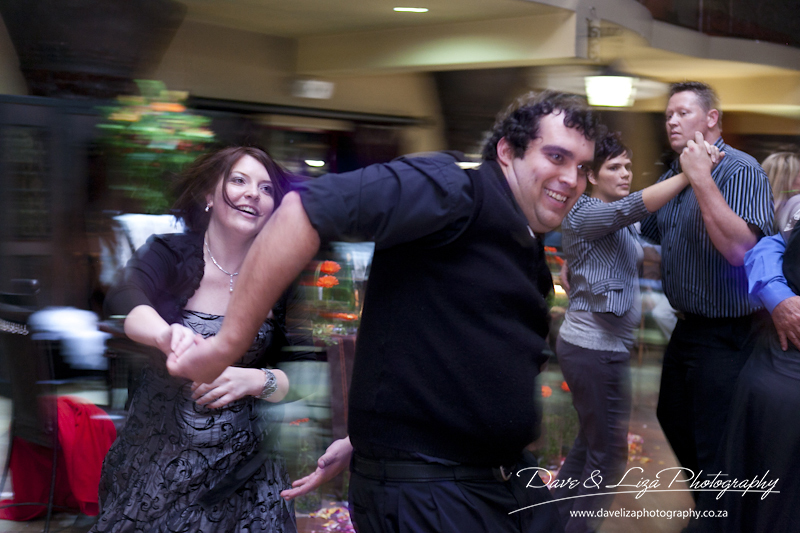 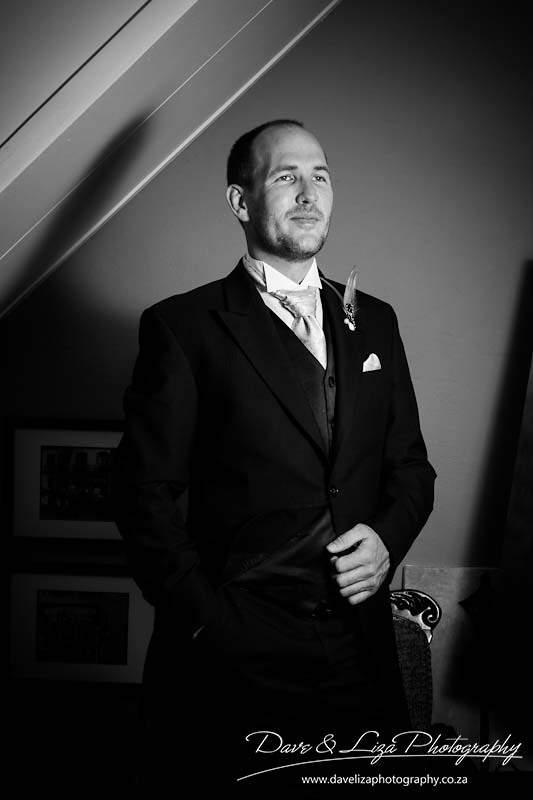 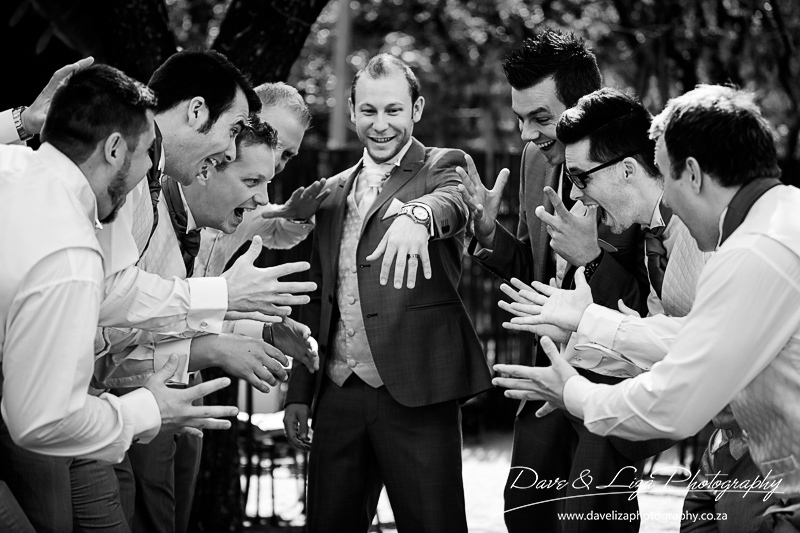 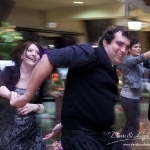 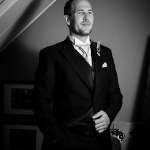 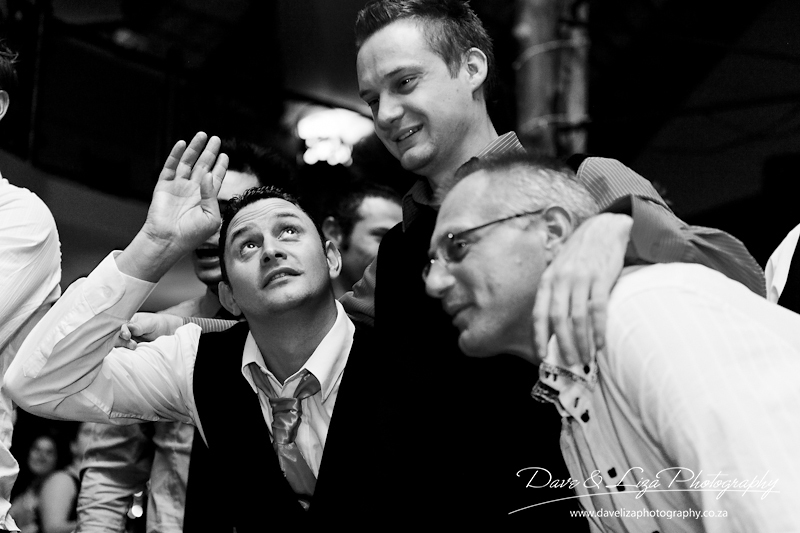 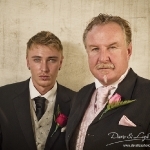 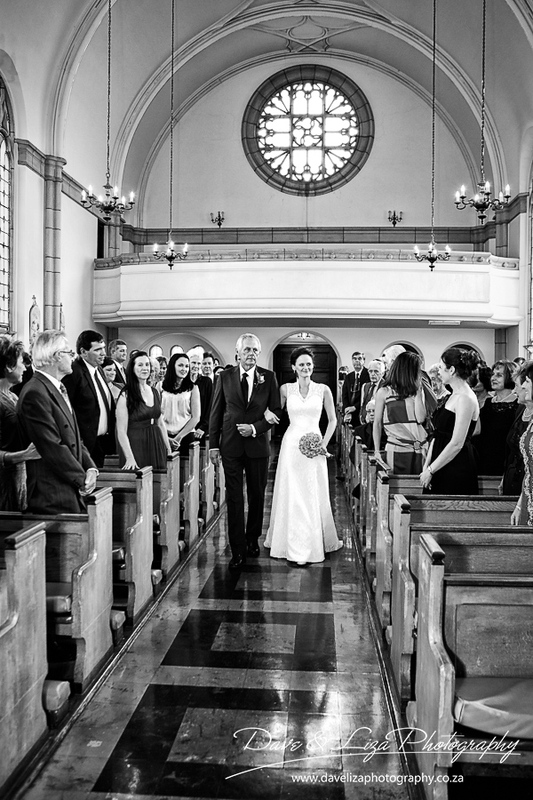 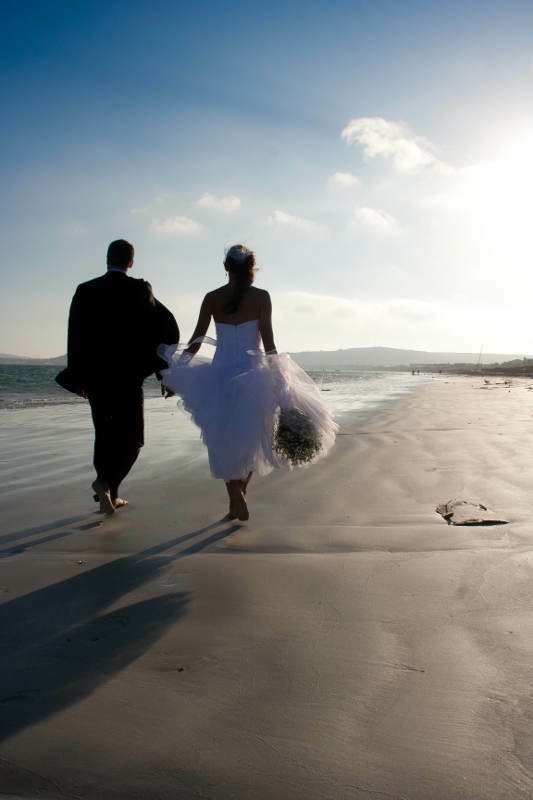 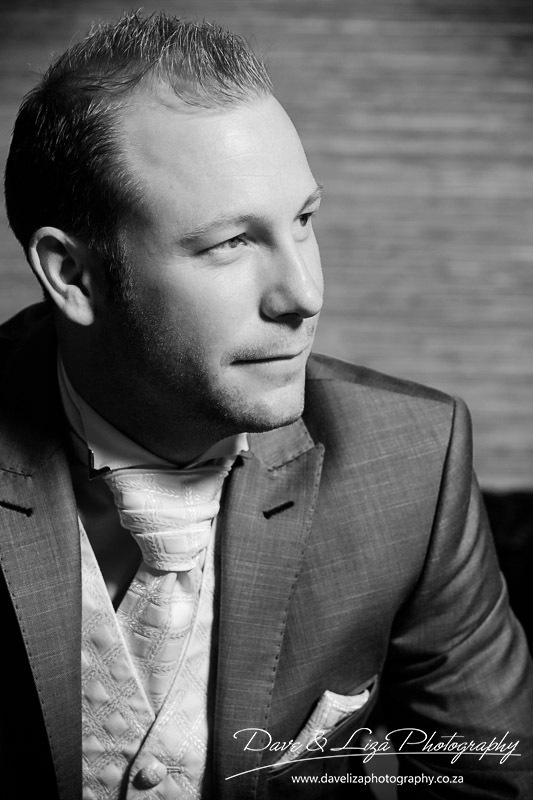 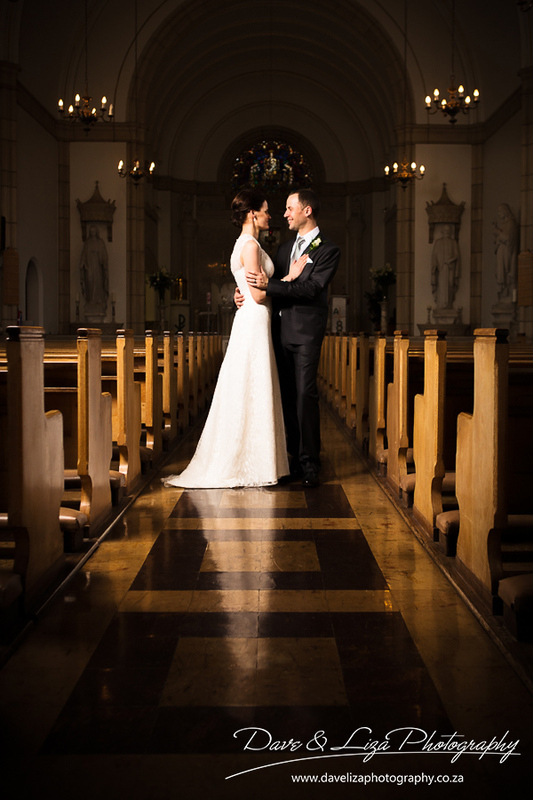 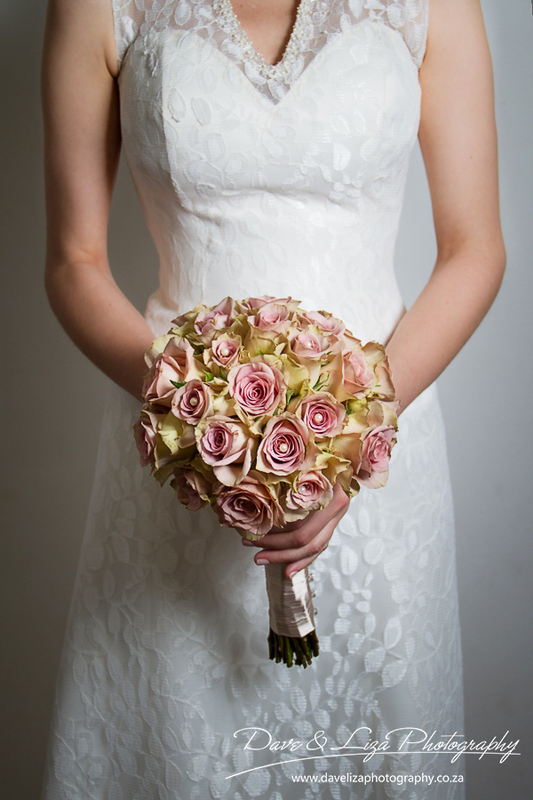 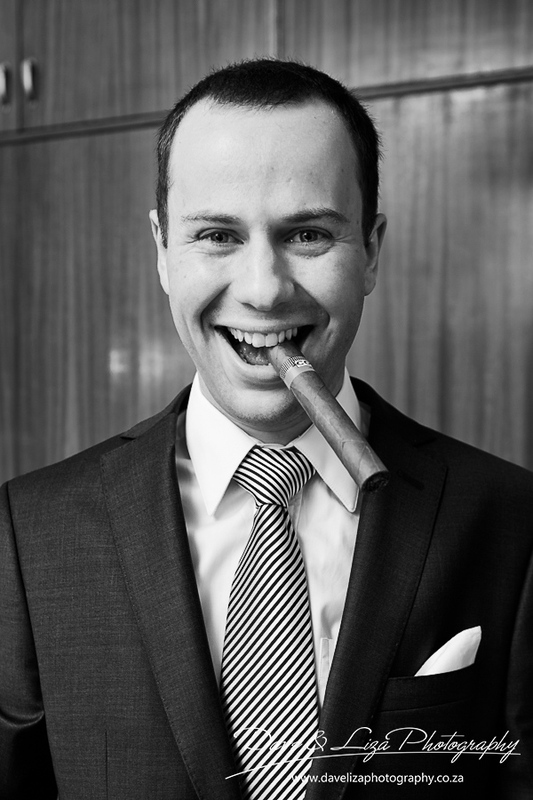 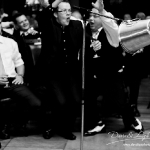 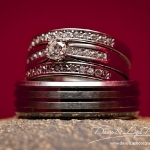 We photograph weddings as a couple, bringing those amazing moments to life for you. 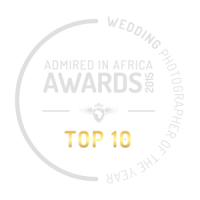 Our aim is to capture the moments of your dream wedding in a photojournalistic way, allowing a free flowing approach to your day. 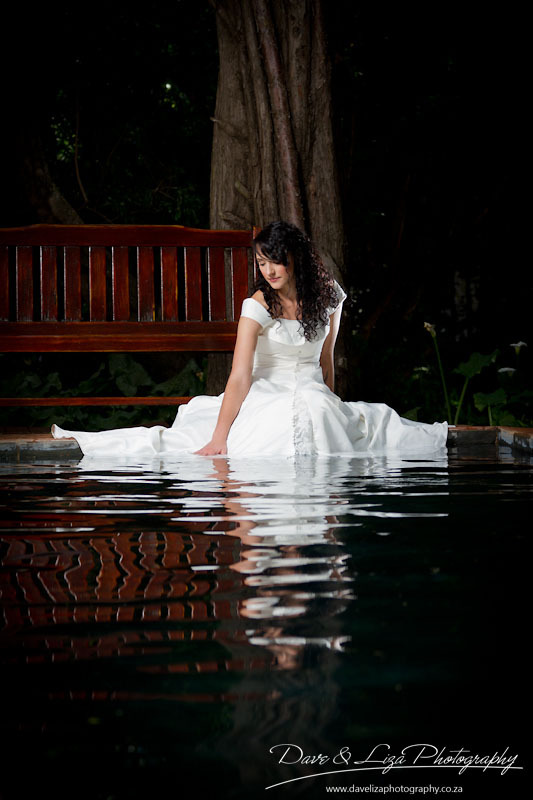 We know that you want beautiful wedding pictures. 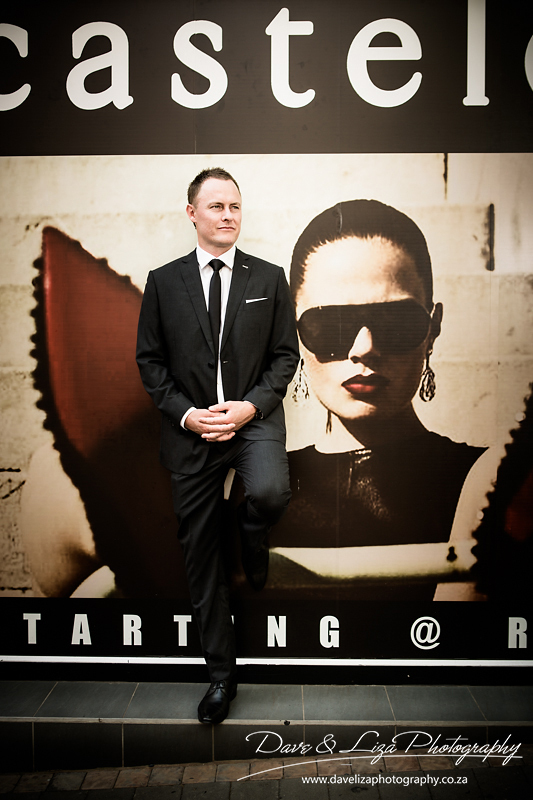 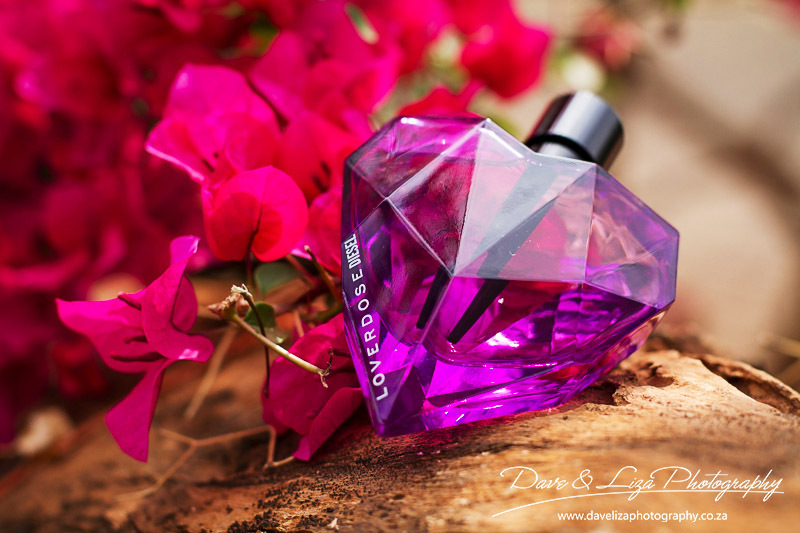 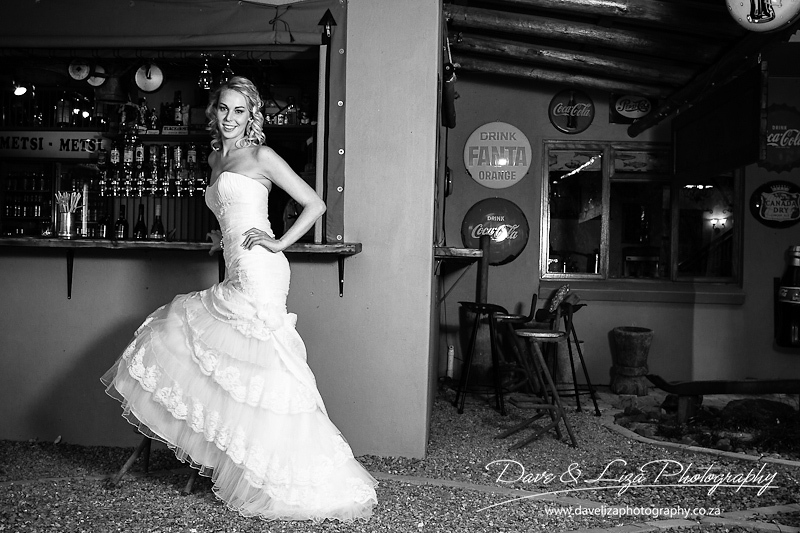 Therefore, Dave & Liza will, when appropriate, direct you for that perfect pose, provide optimal lighting and also give direction to create fashion-type images for you. 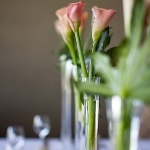 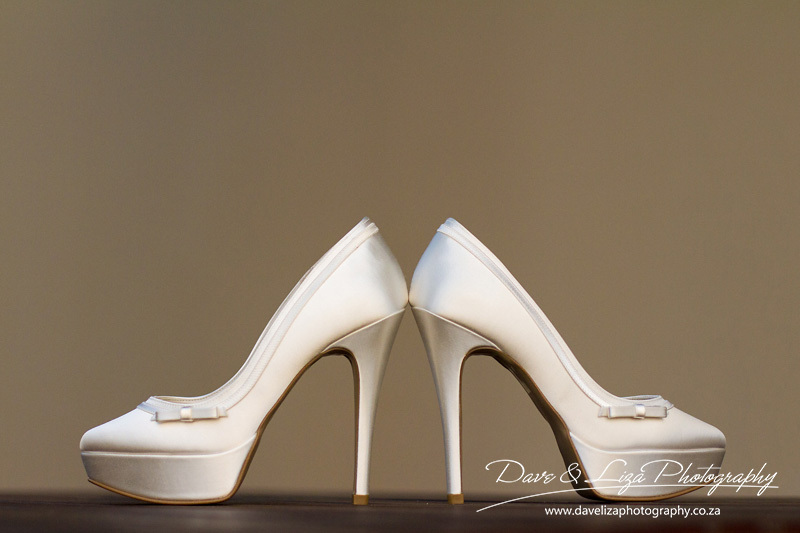 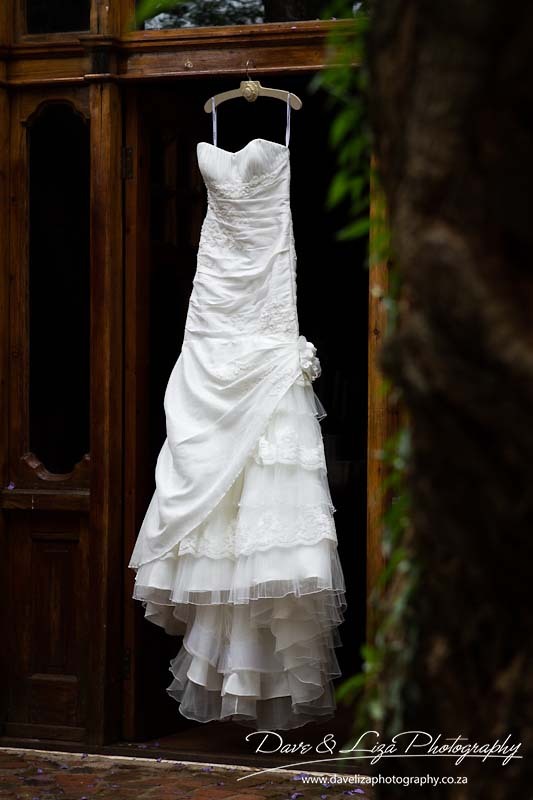 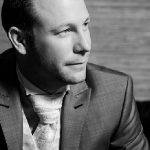 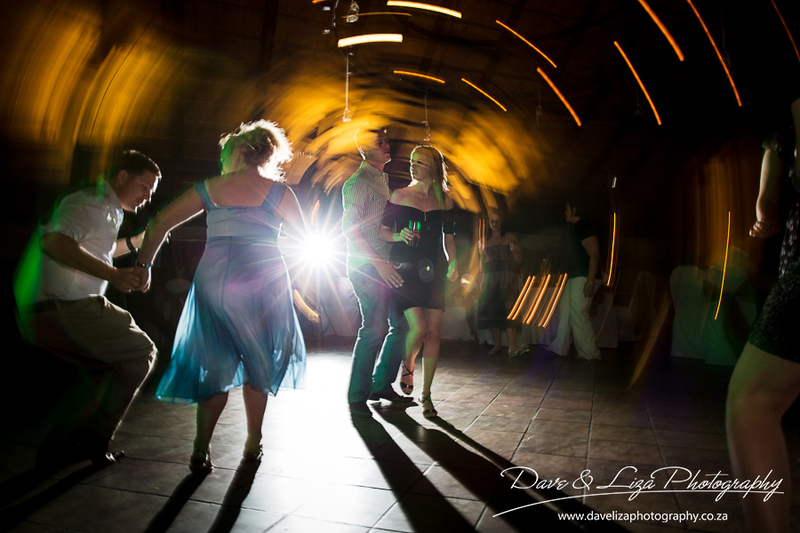 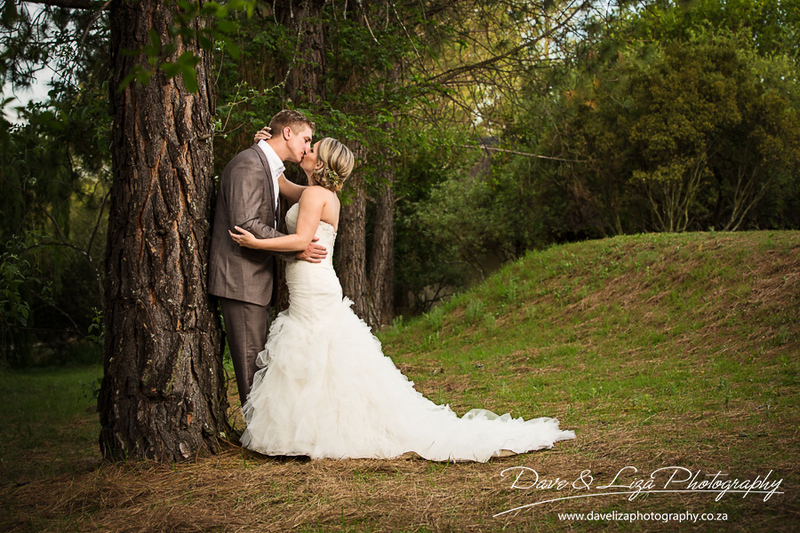 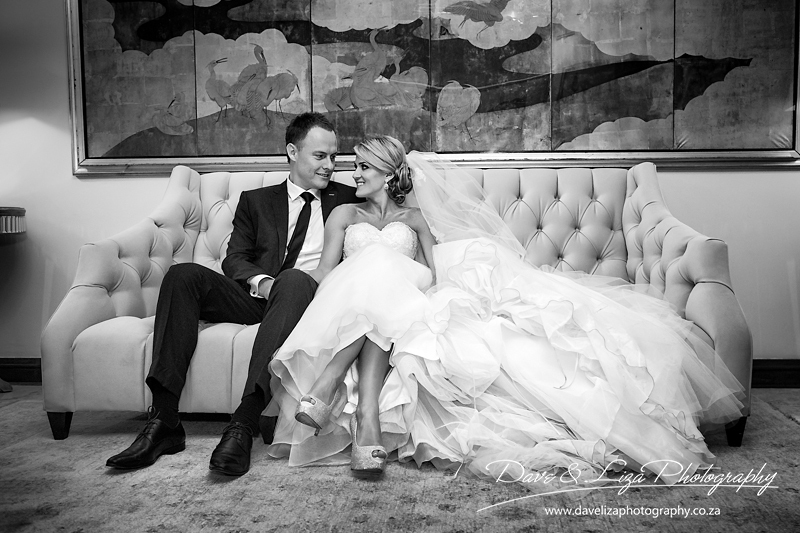 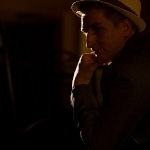 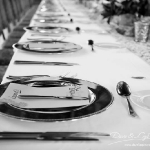 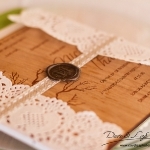 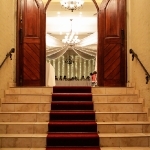 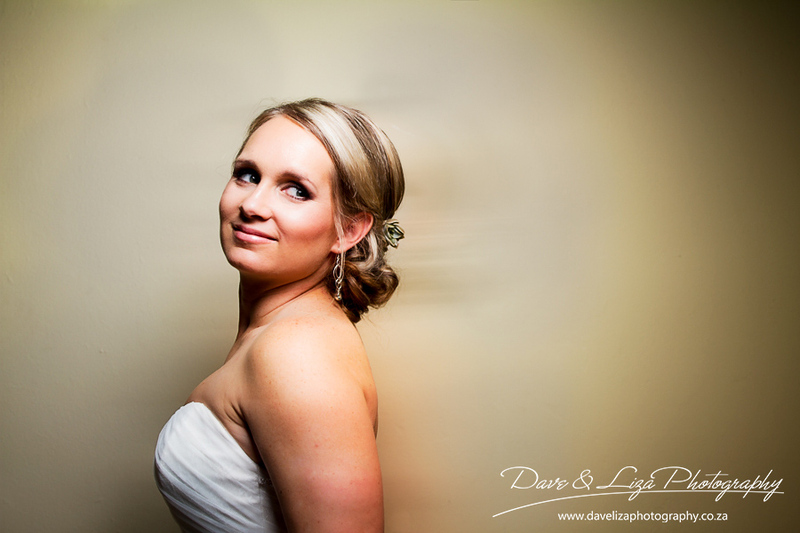 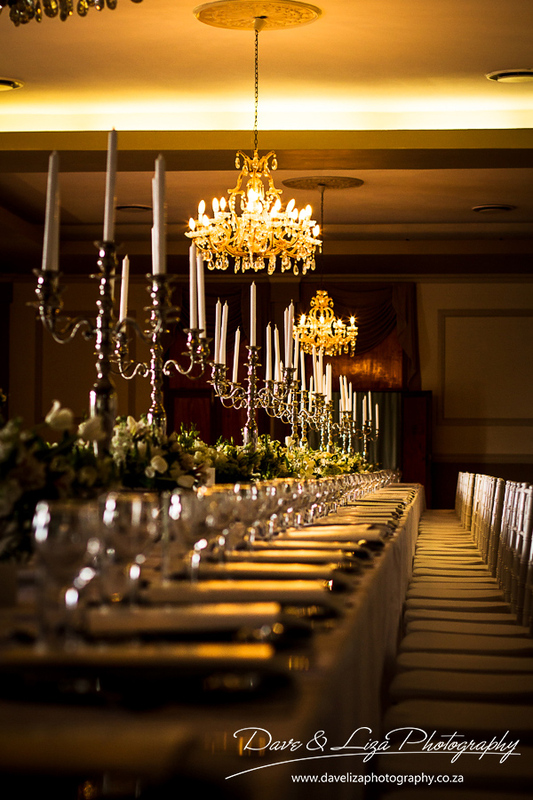 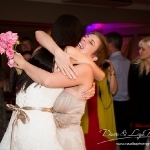 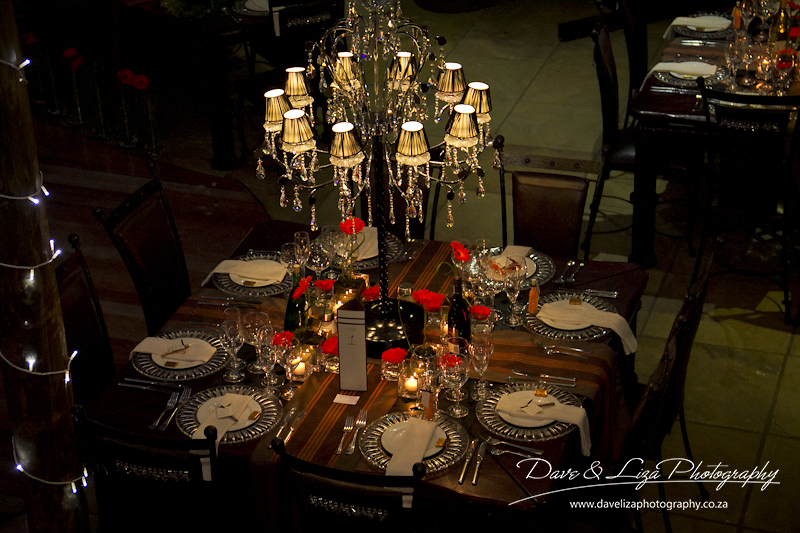 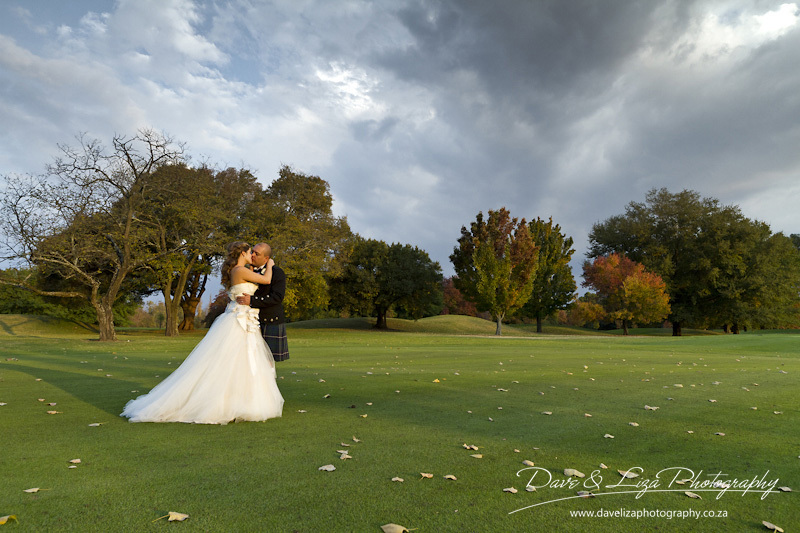 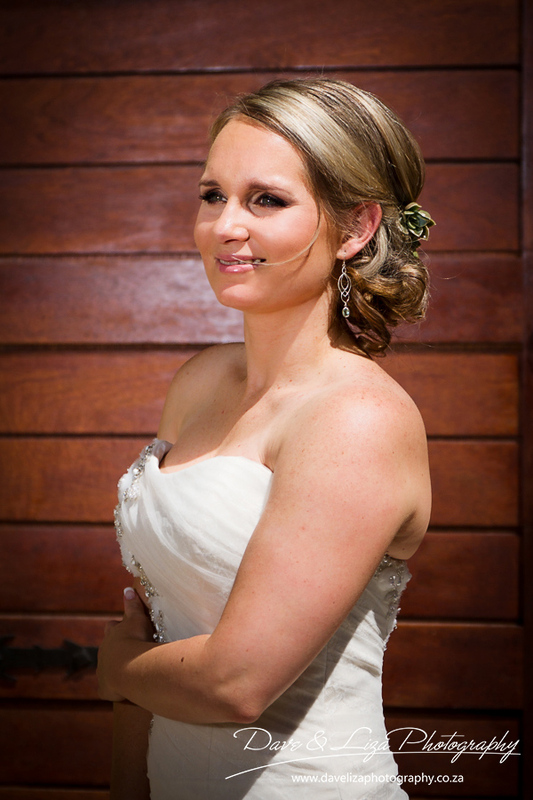 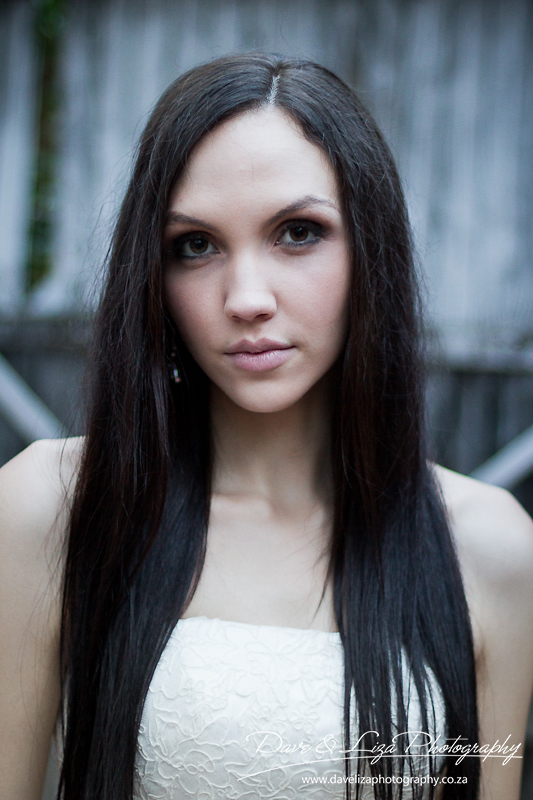 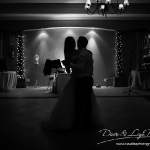 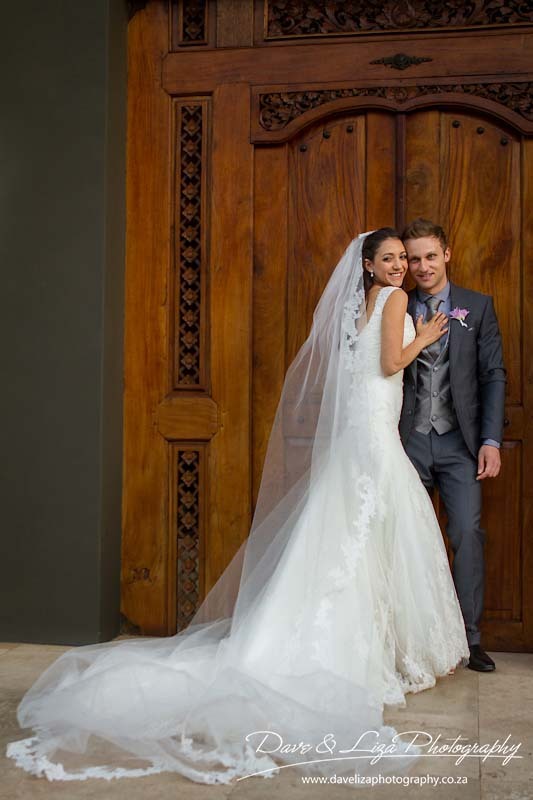 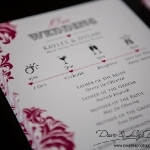 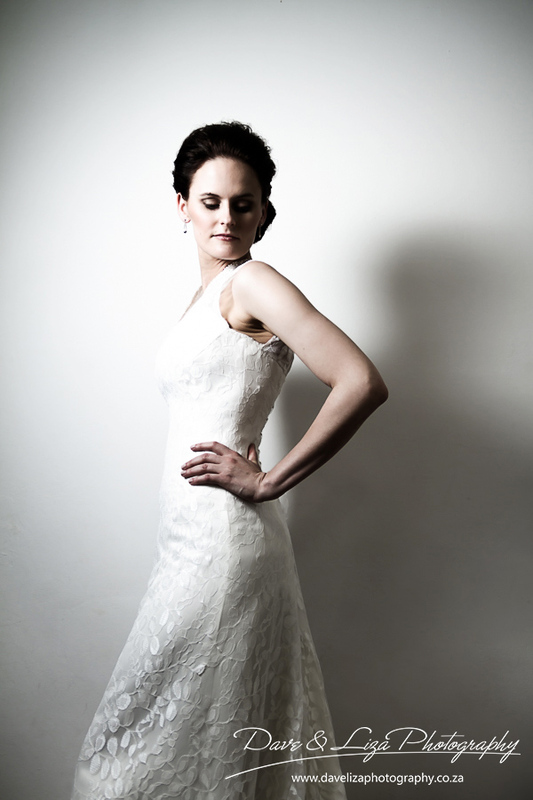 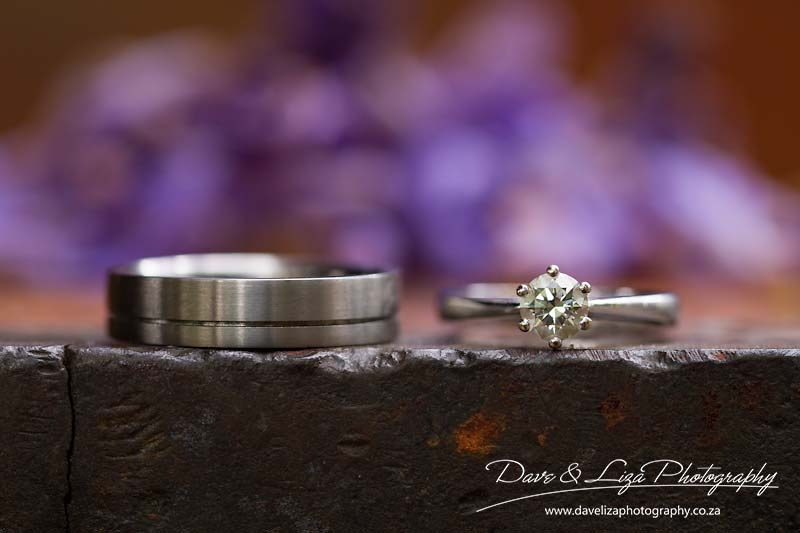 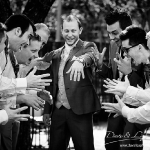 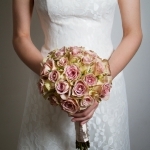 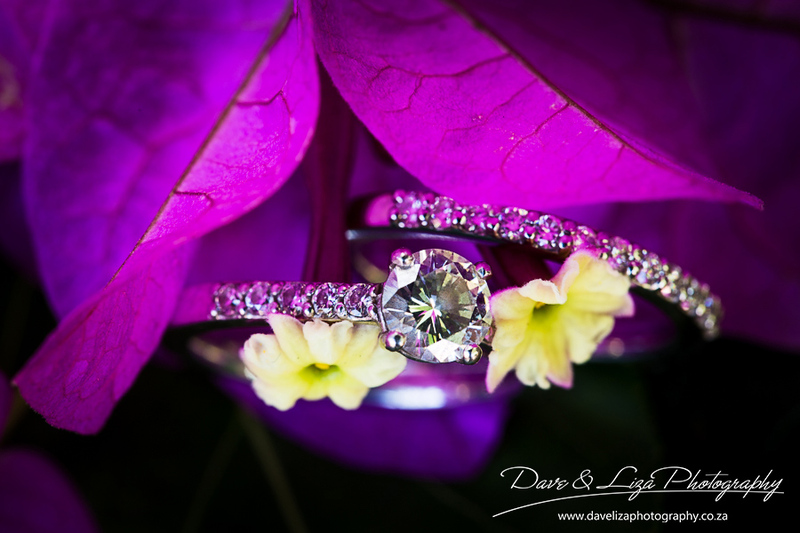 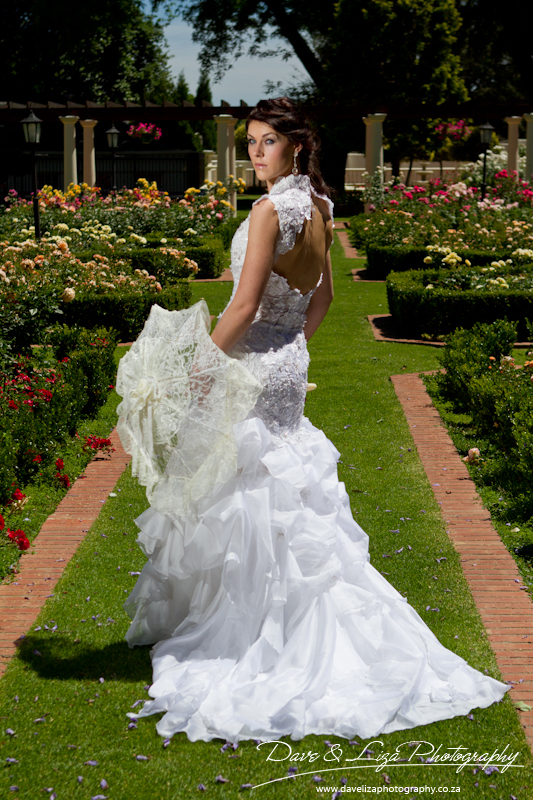 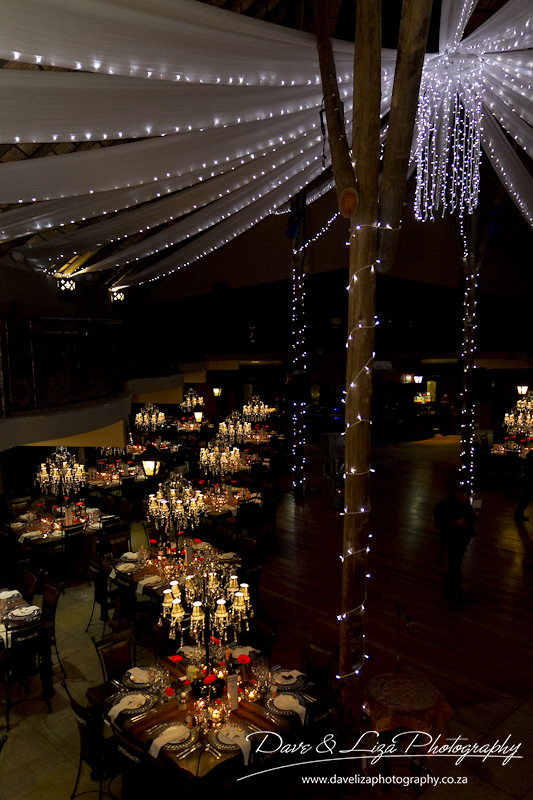 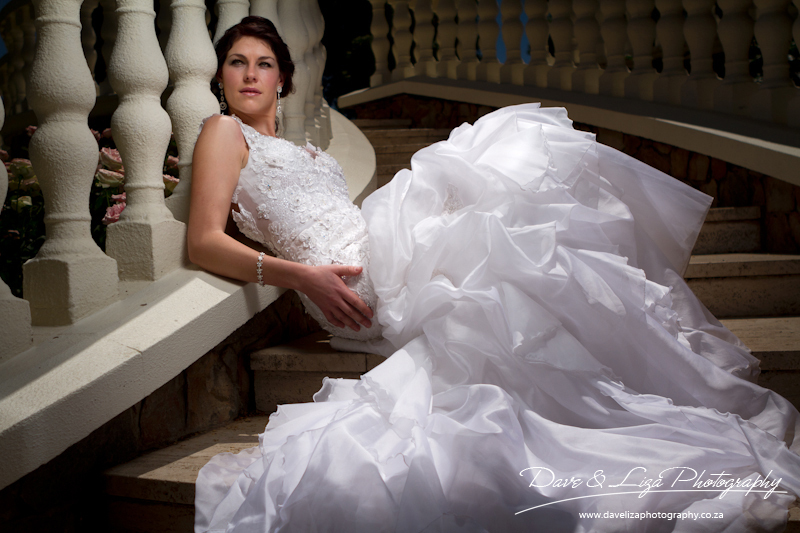 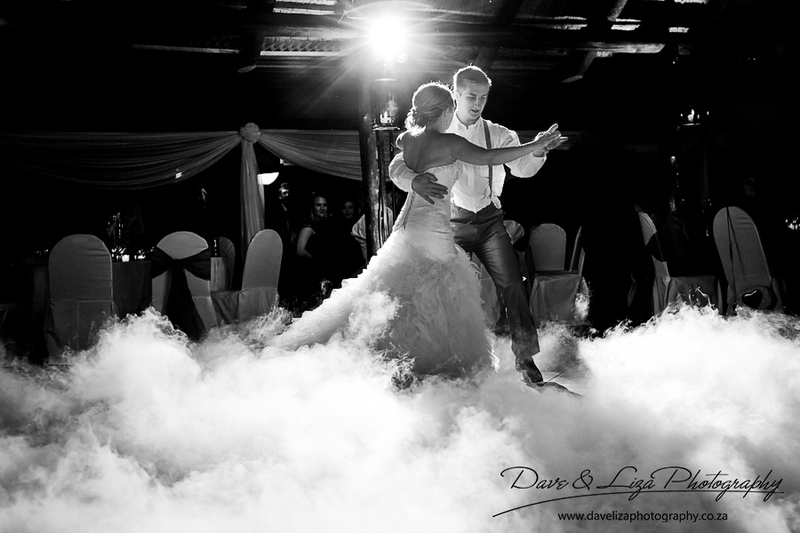 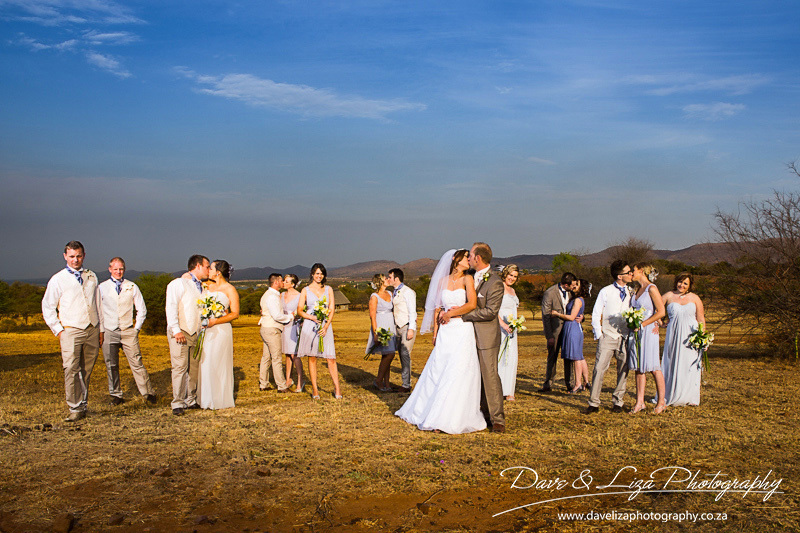 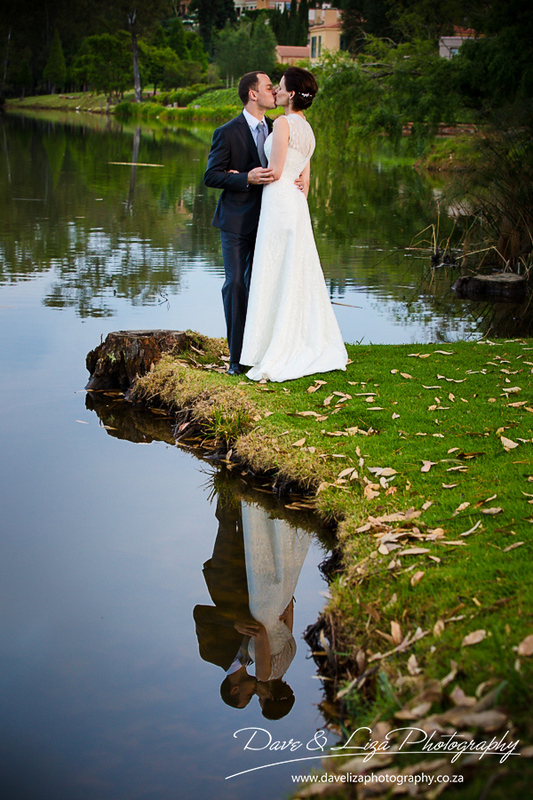 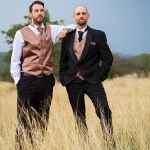 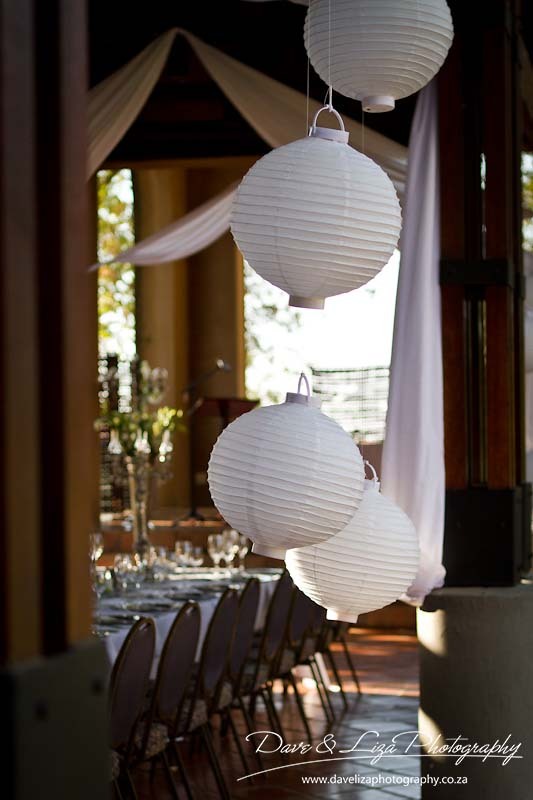 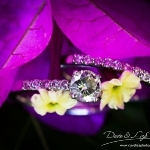 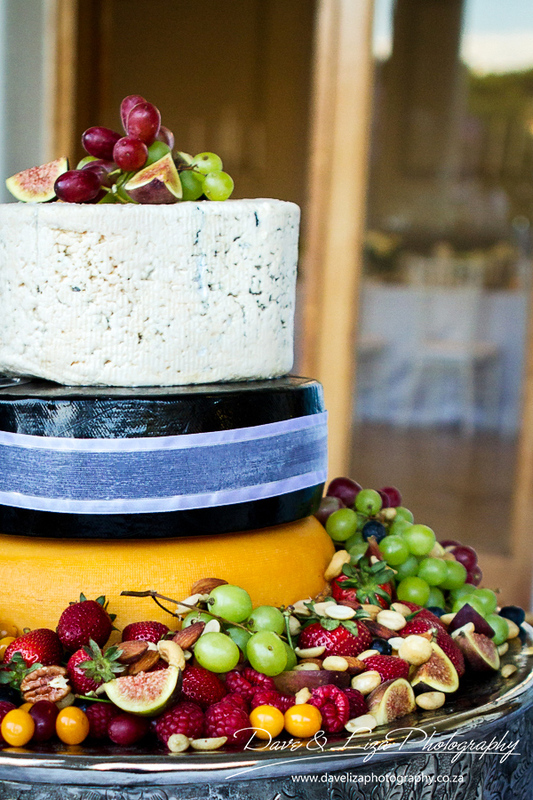 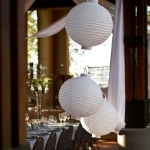 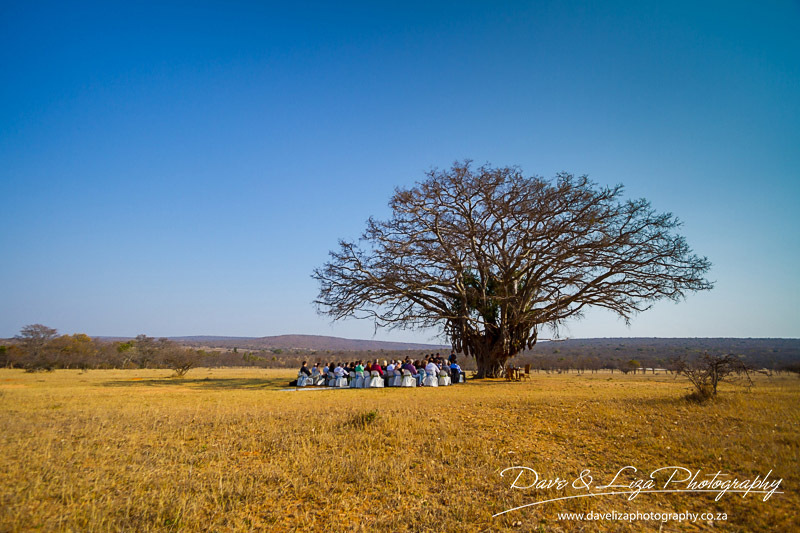 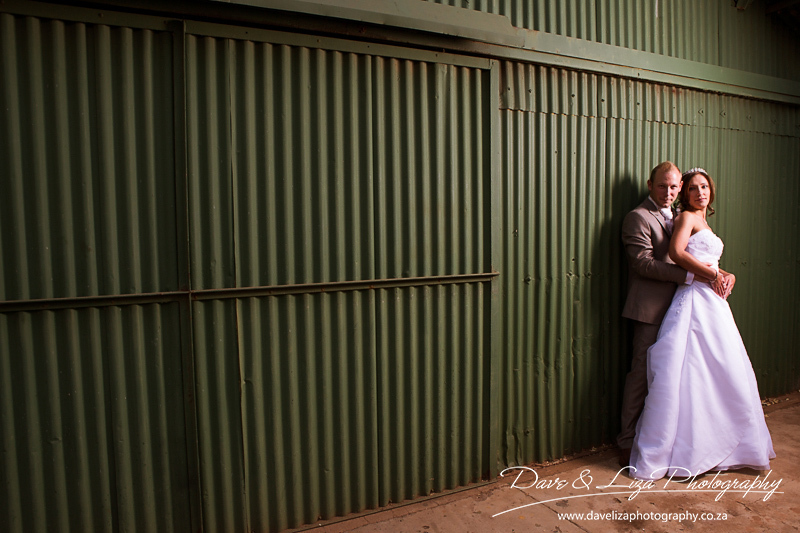 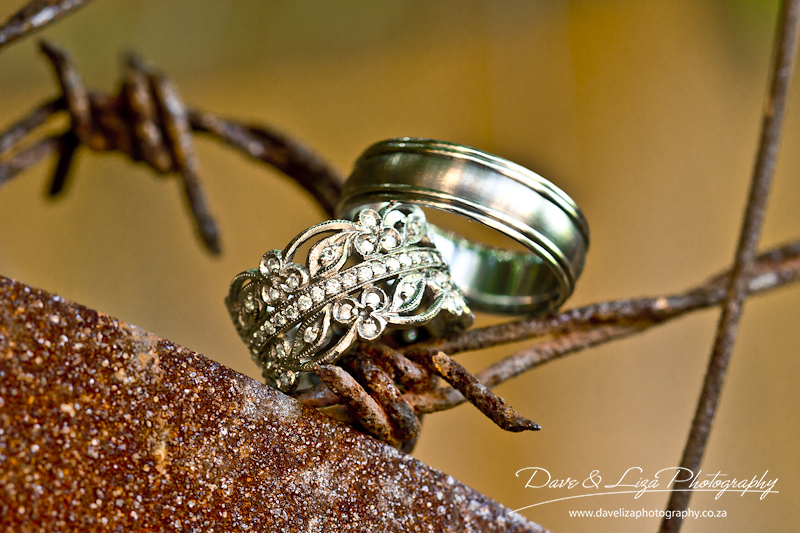 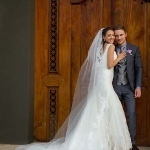 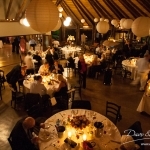 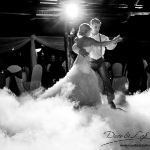 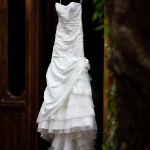 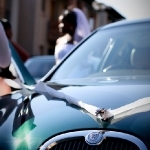 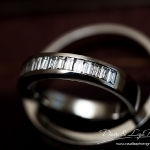 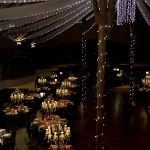 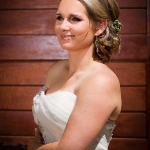 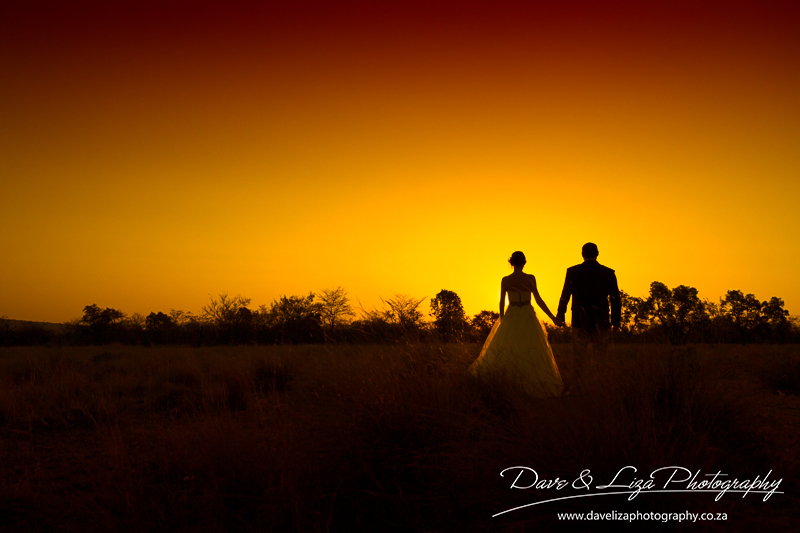 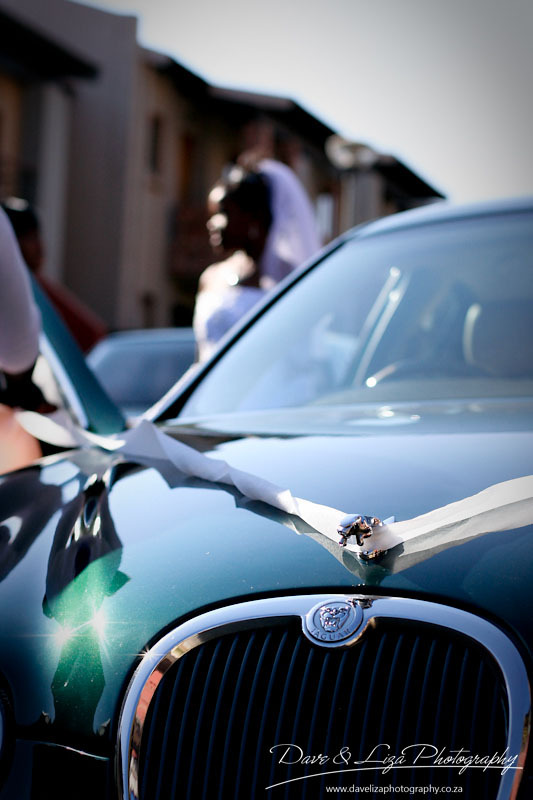 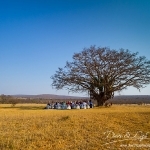 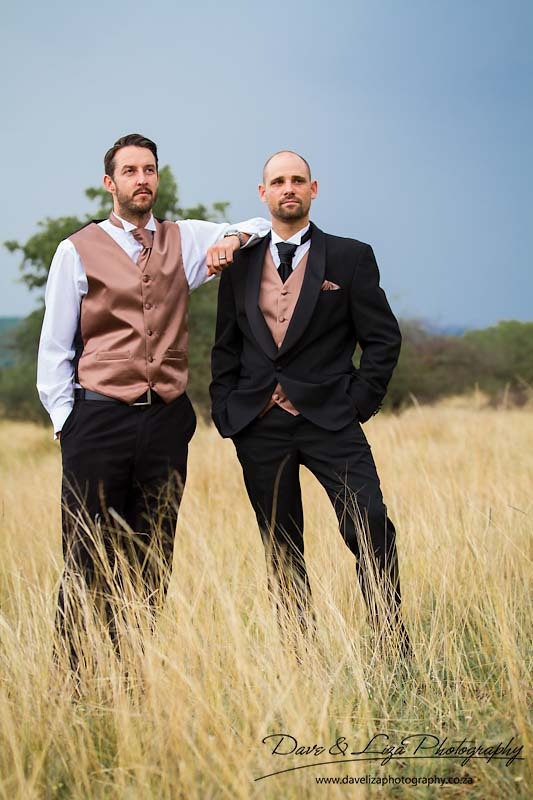 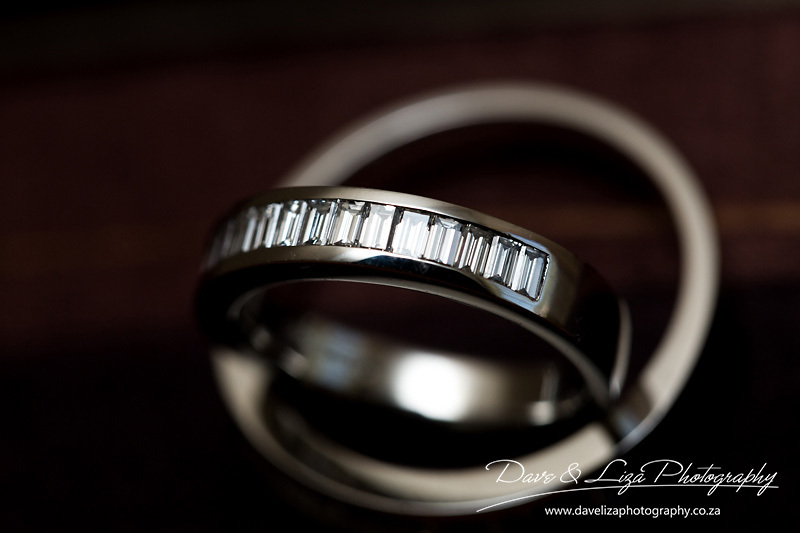 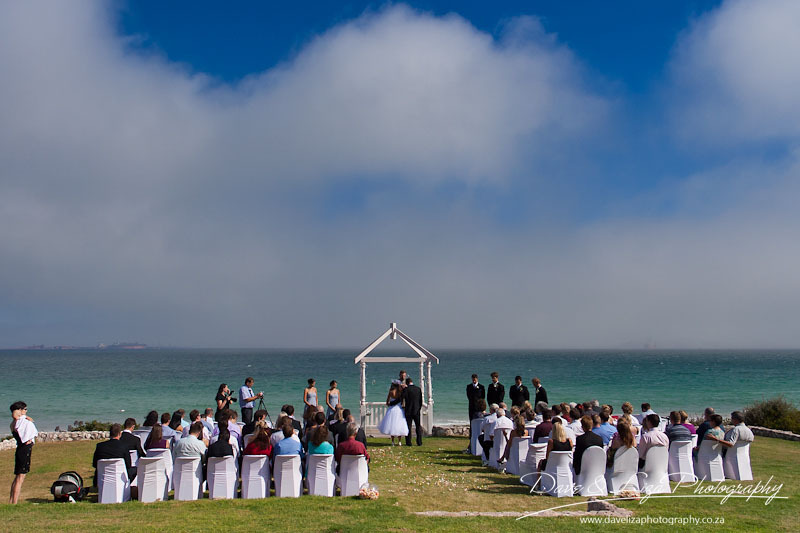 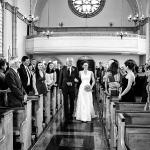 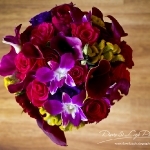 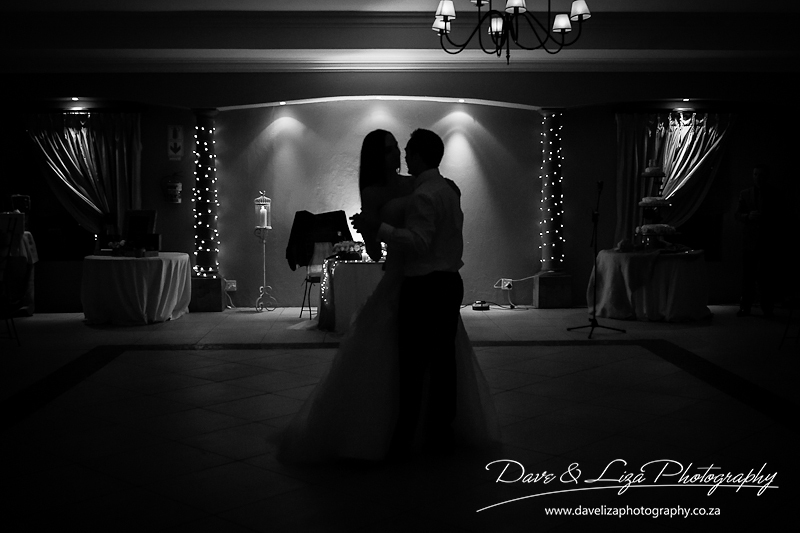 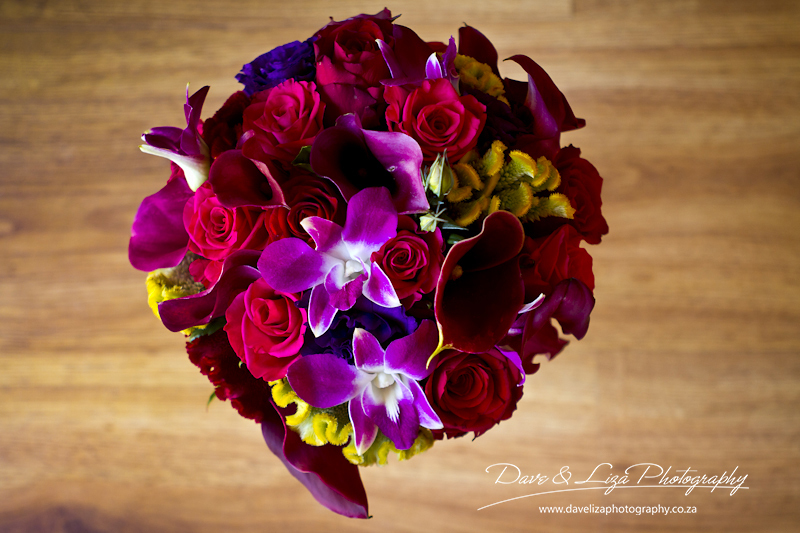 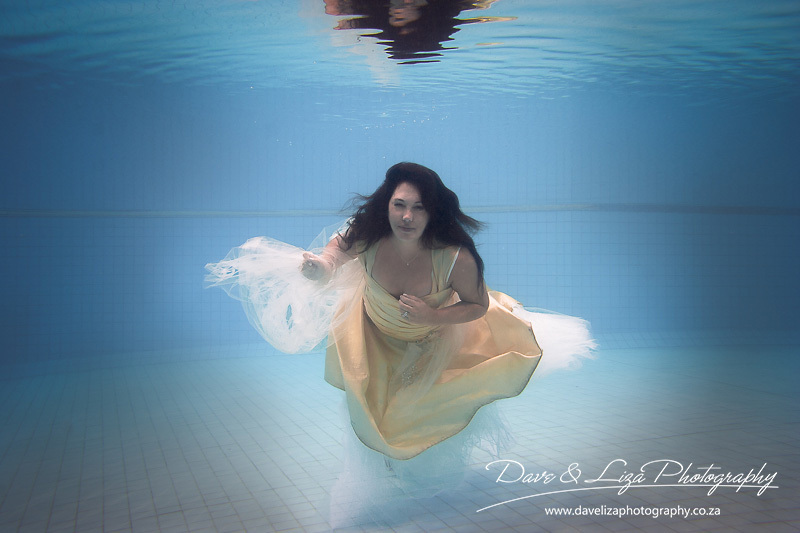 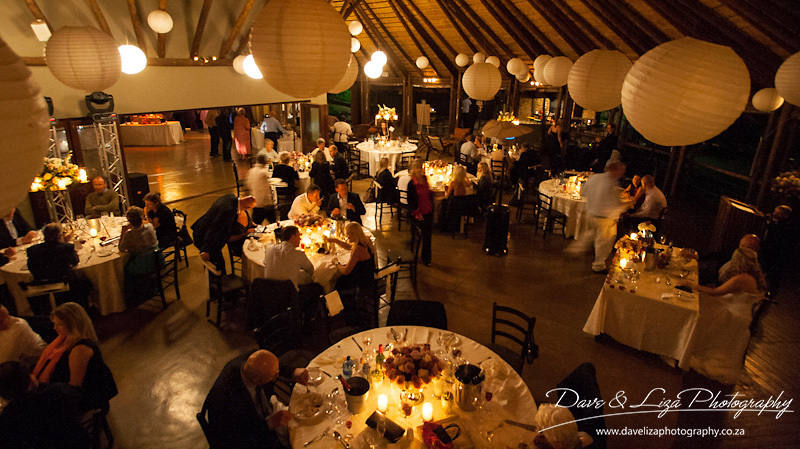 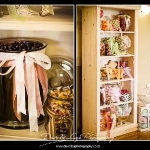 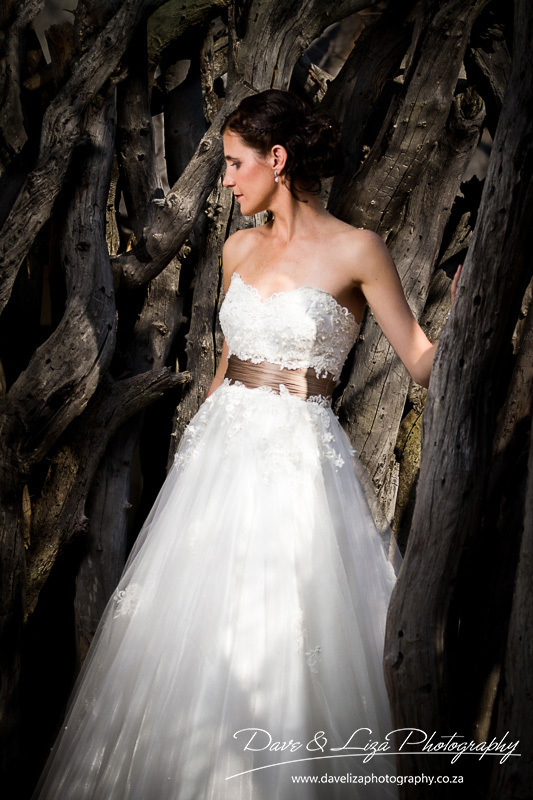 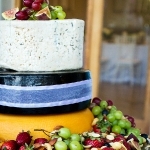 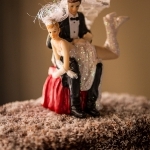 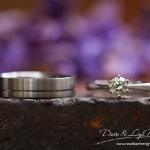 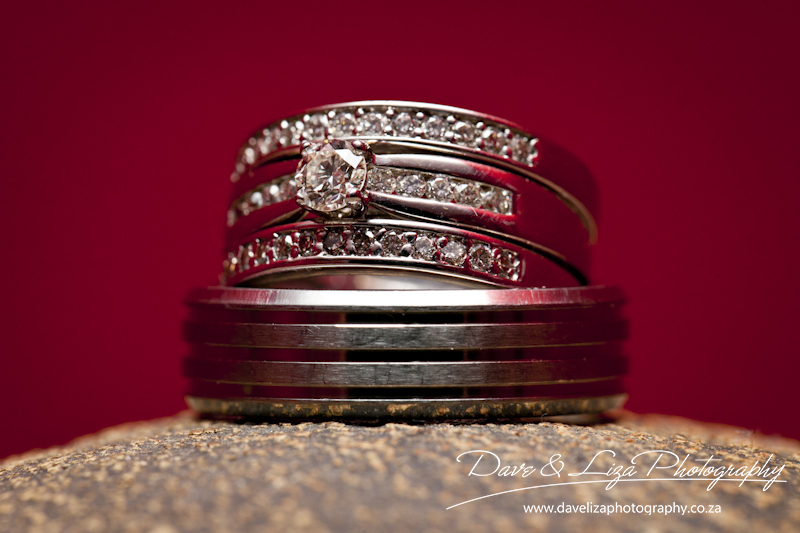 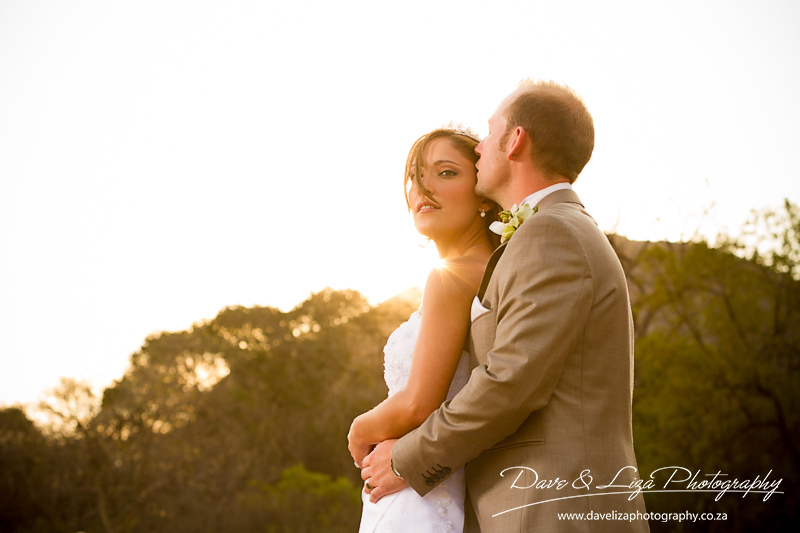 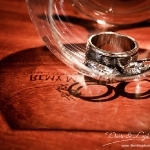 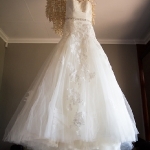 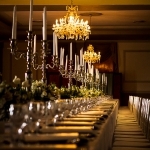 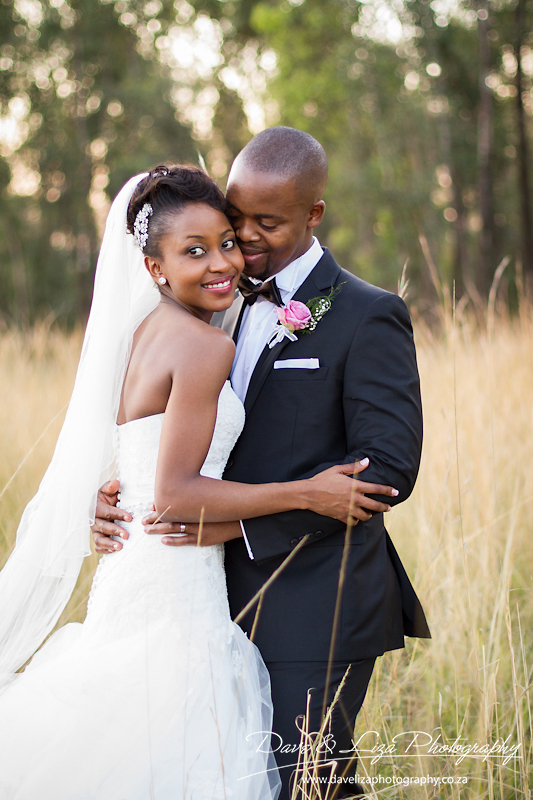 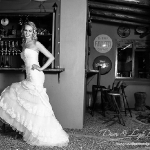 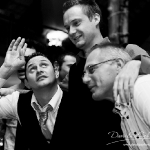 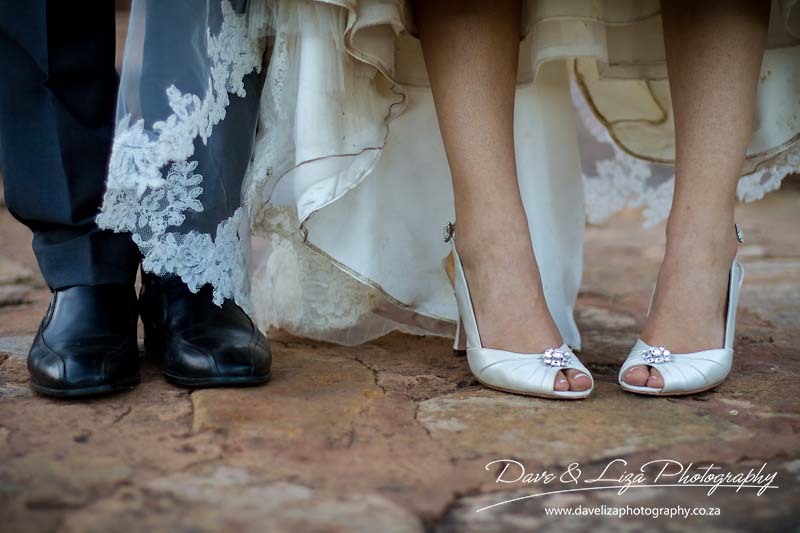 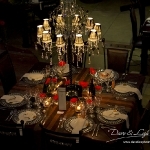 Dave & Liza are professional wedding photographers living in Johannesburg, Gauteng. 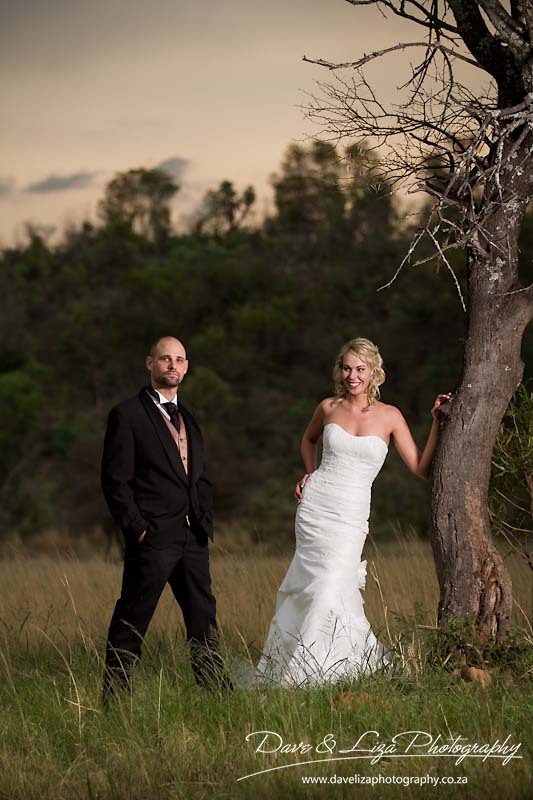 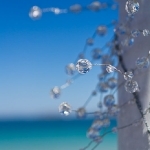 However, we will travel to any destination to photograph your wedding, be it the beach, the bush or an exotic island for an elopement wedding. 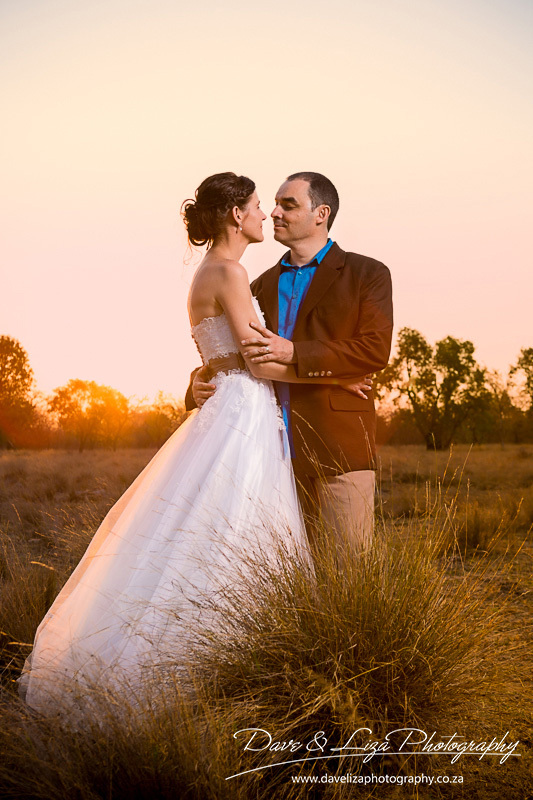 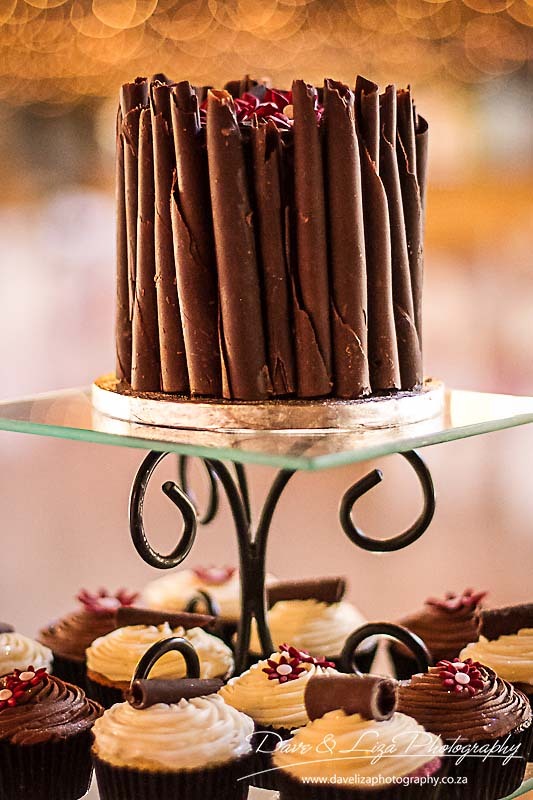 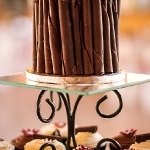 Our wedding packages are designed for the stylish and exclusive client who is looking for wedding images that are different, fashionable and glamorous. 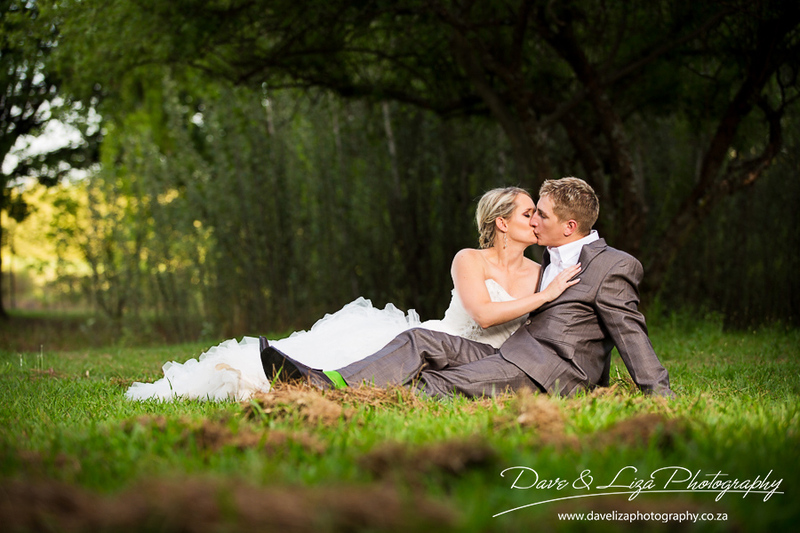 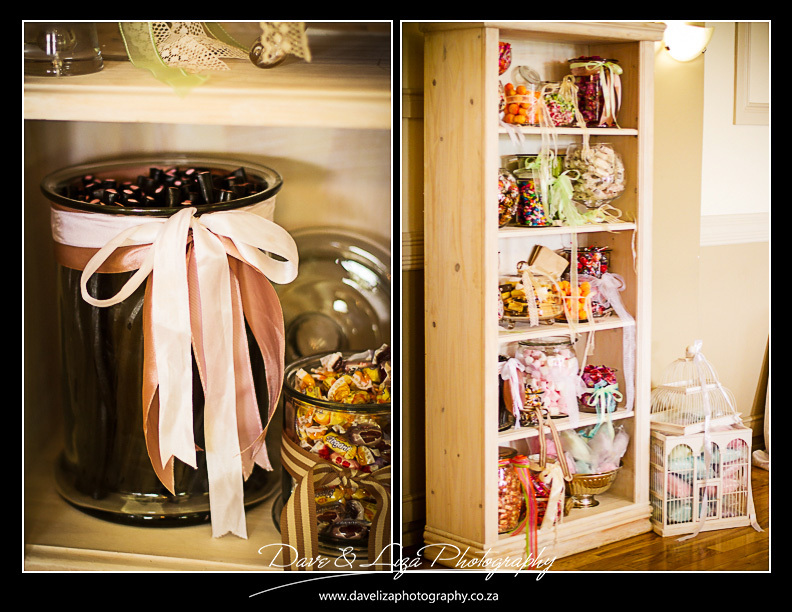 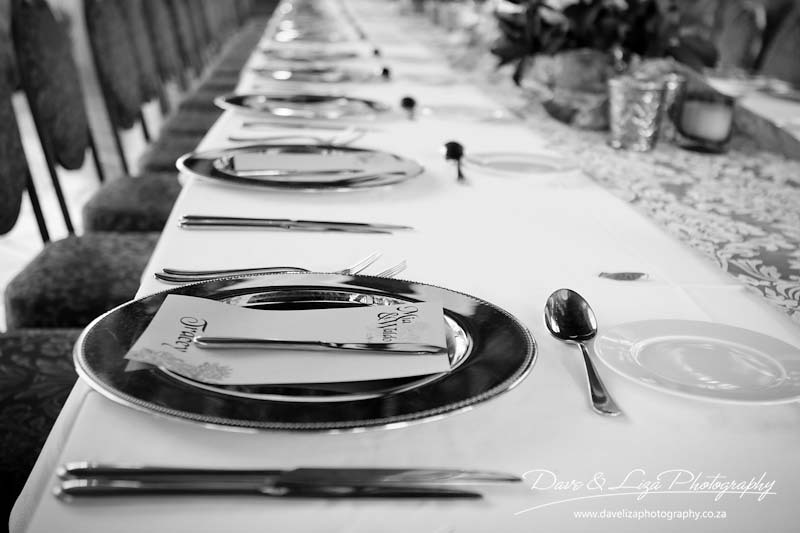 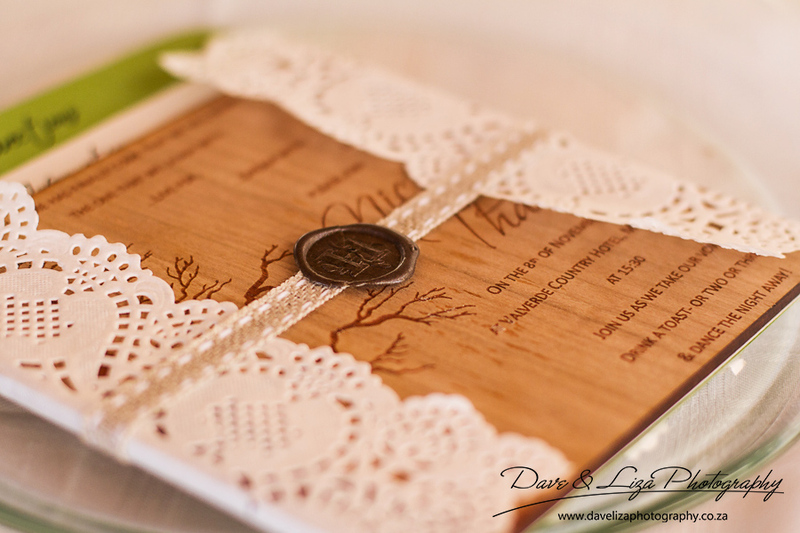 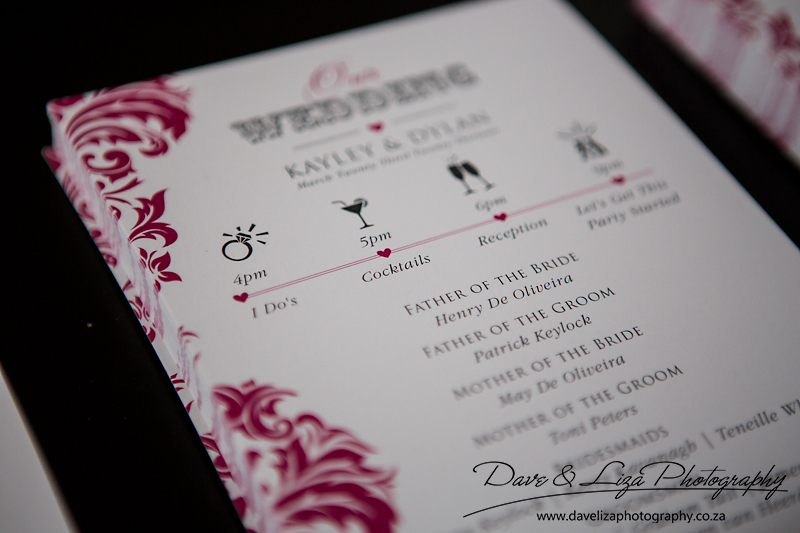 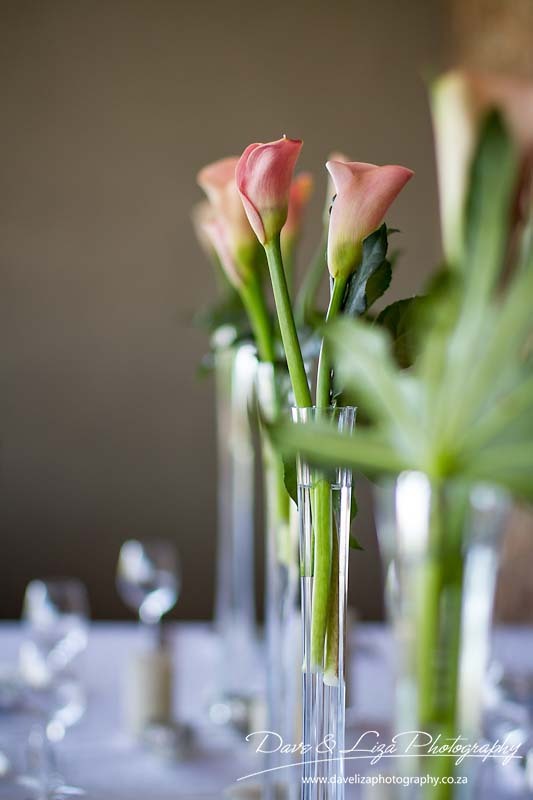 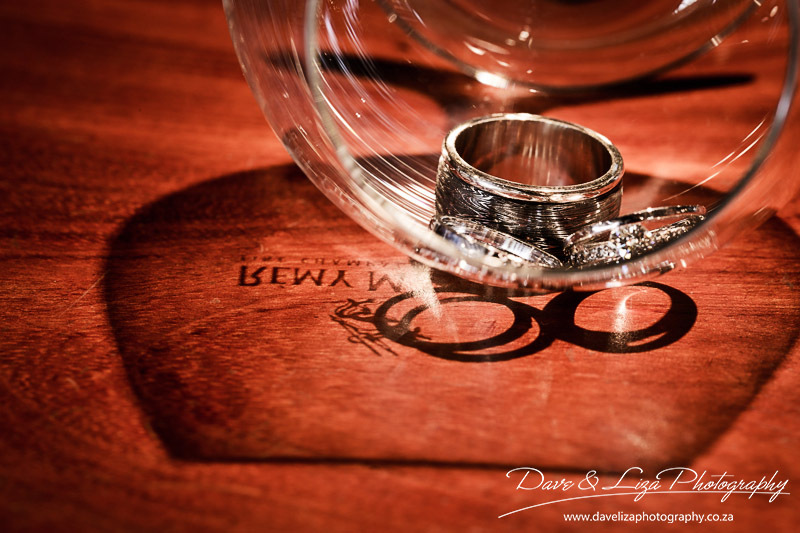 We invite you to tell us about your upcoming dream wedding, or contact us for more information on our various wedding photography packages: enquiry@davelizaphotography.co.za or use the “contact us” page. 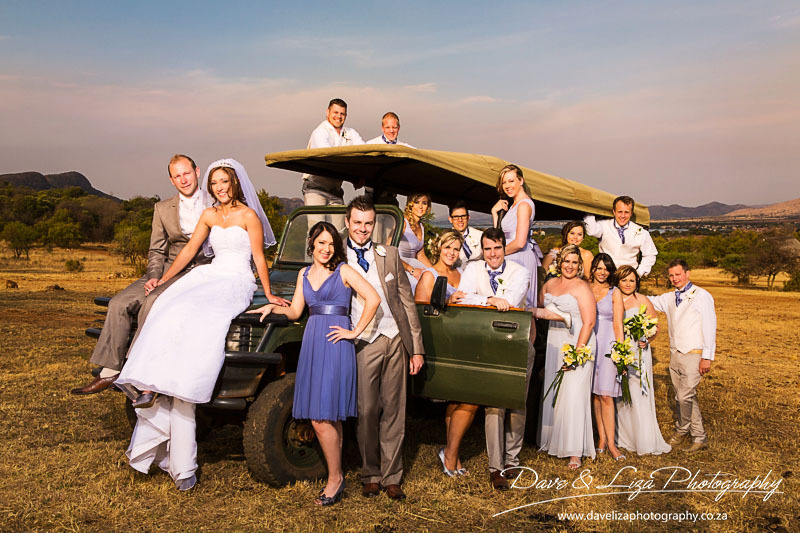 This is our wedding photography portfolio page, to see our latest work and the stories behind each wedding, please view our blog page. 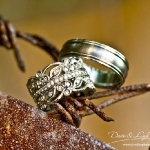 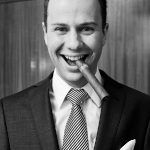 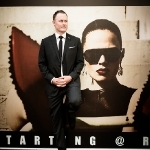 This is viewable by clicking on the “our blog” menu item at the top of this page. 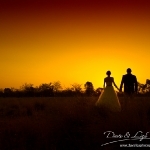 So much time, thought, effort and planning go into creating your dream day. 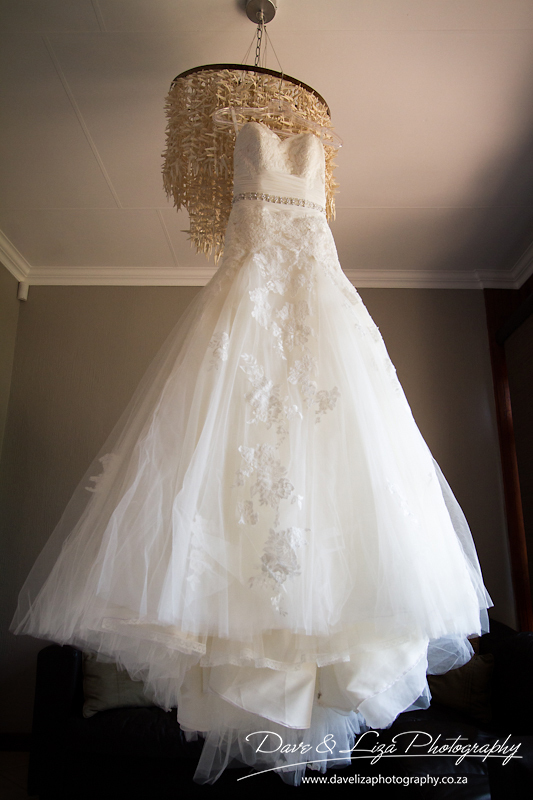 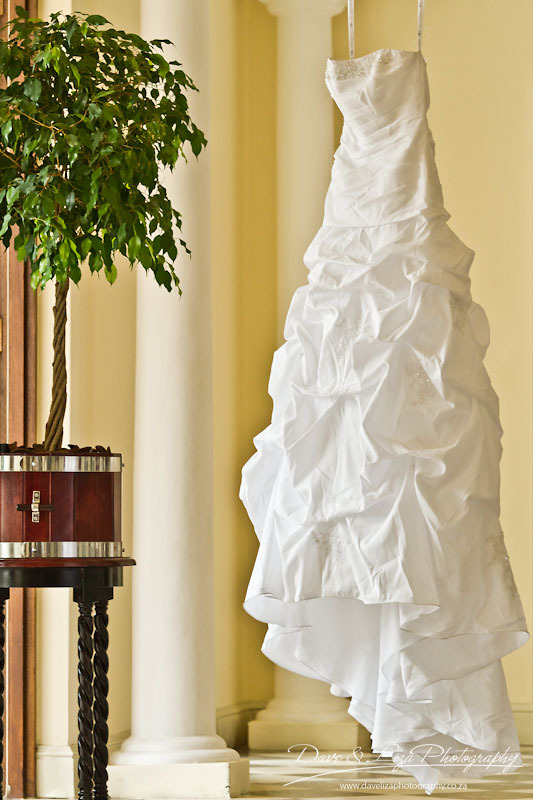 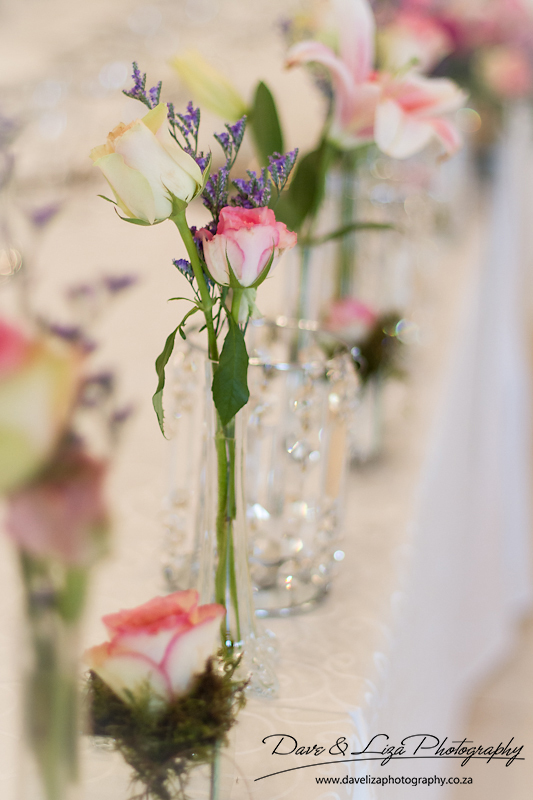 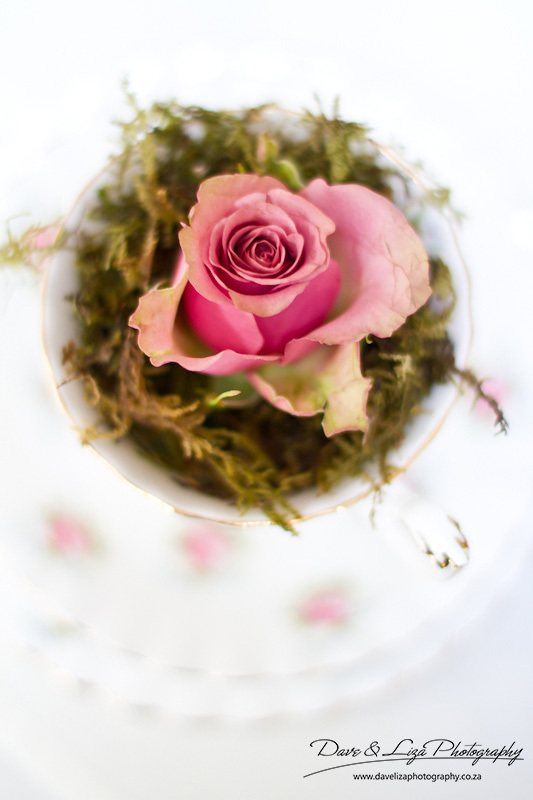 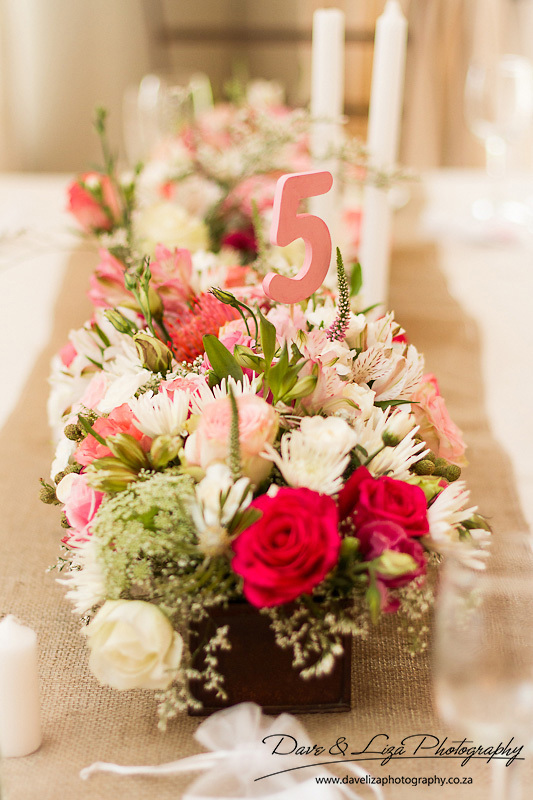 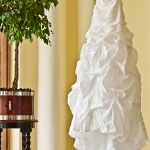 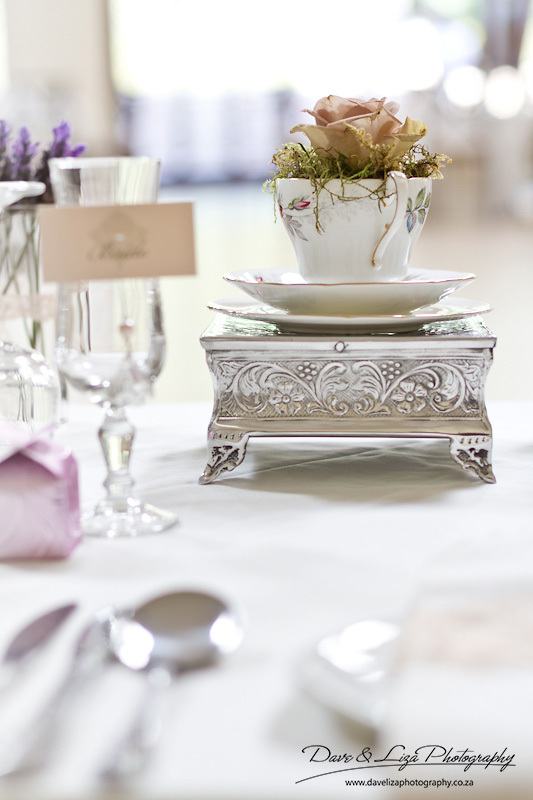 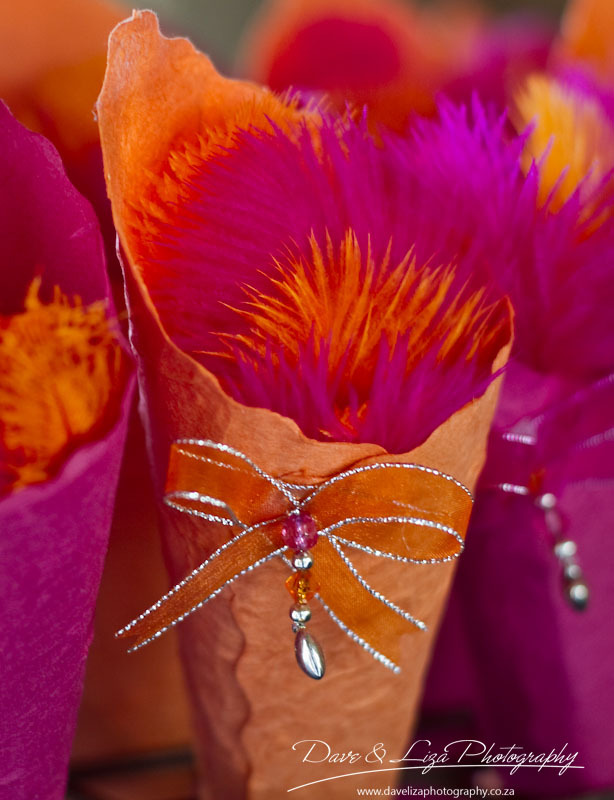 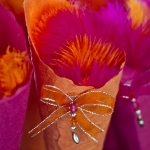 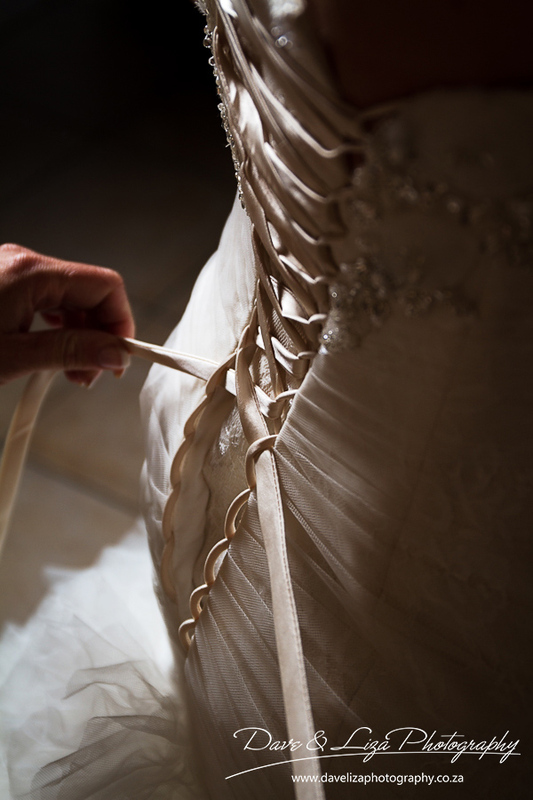 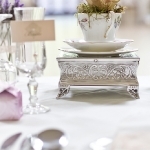 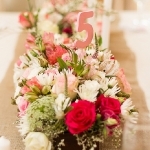 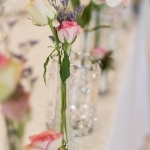 We love capturing the details of your attire and décor, knowing that it can then be remembered and treasured for a lifetime.